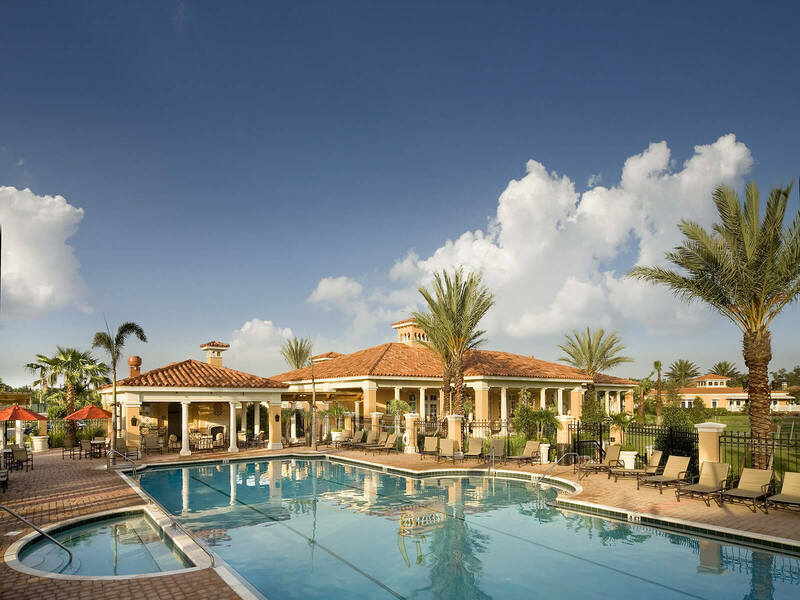 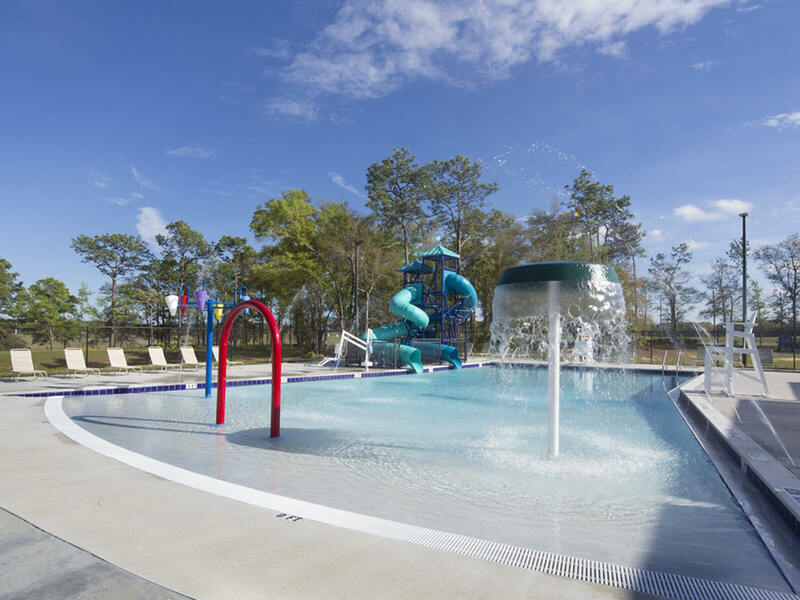 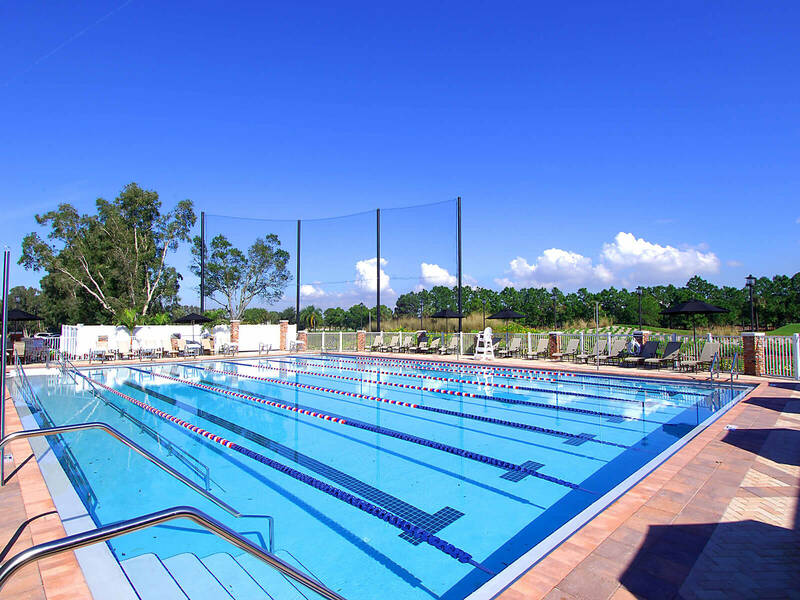 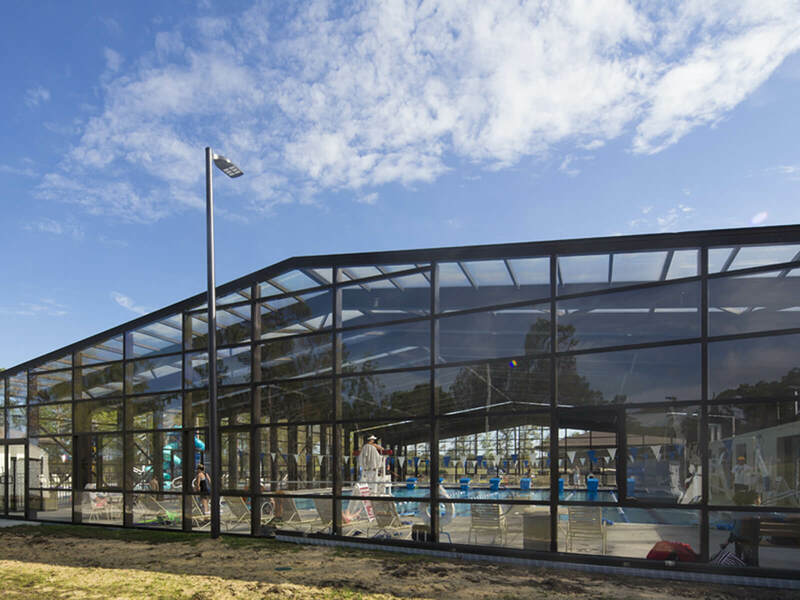 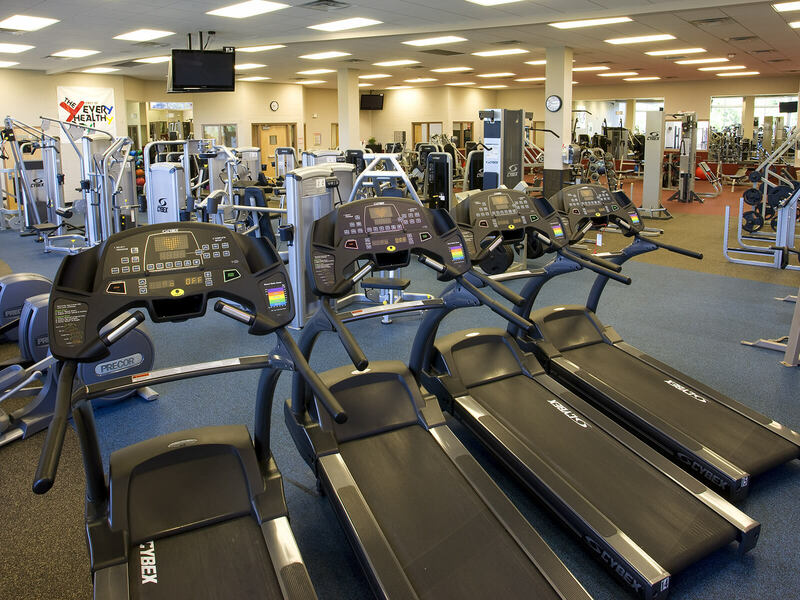 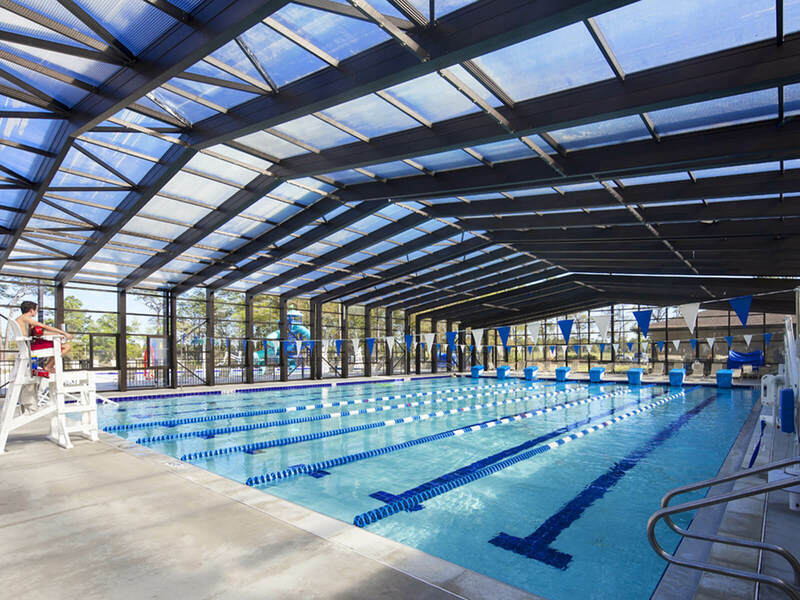 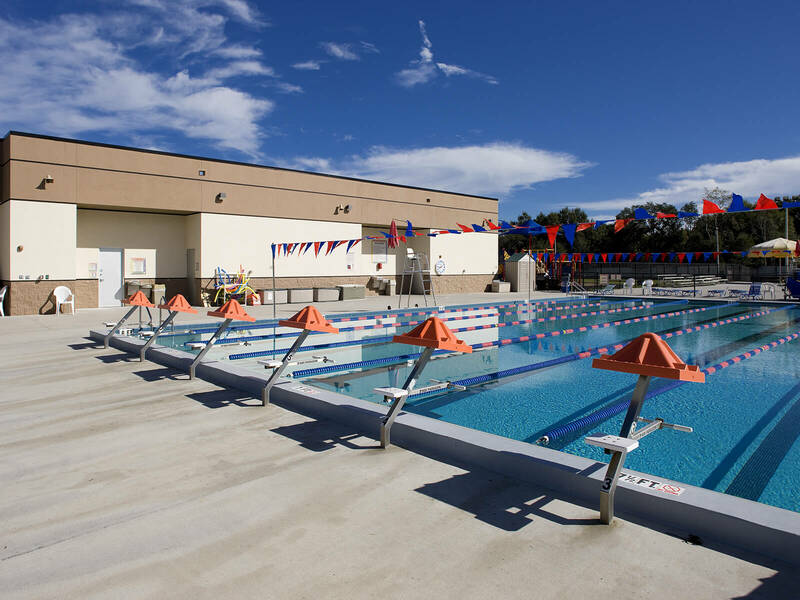 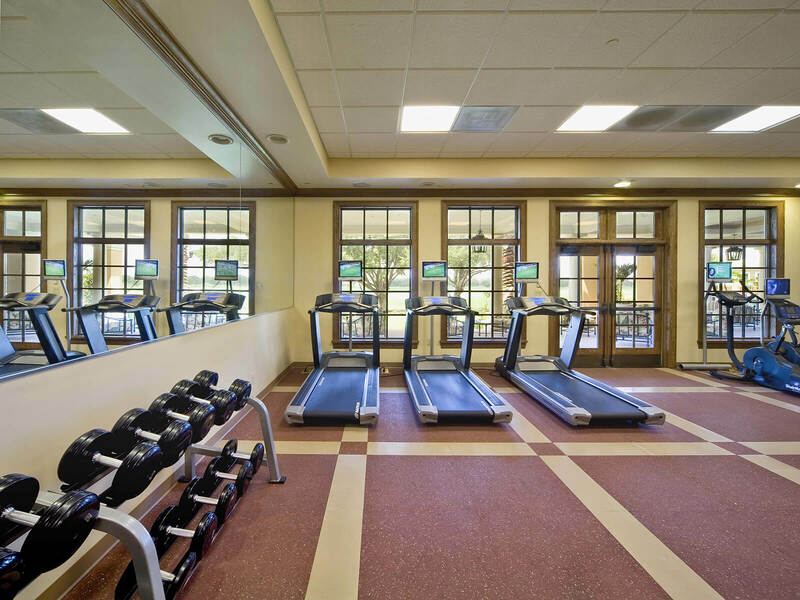 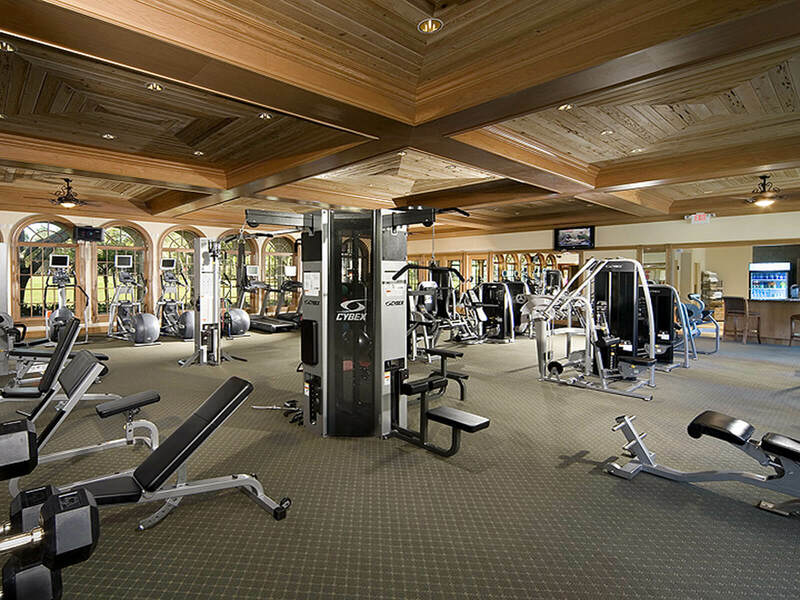 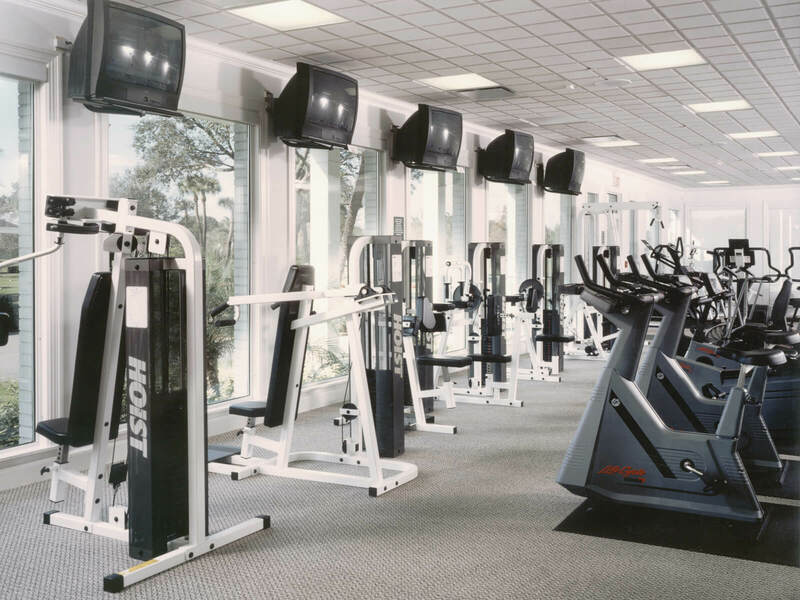 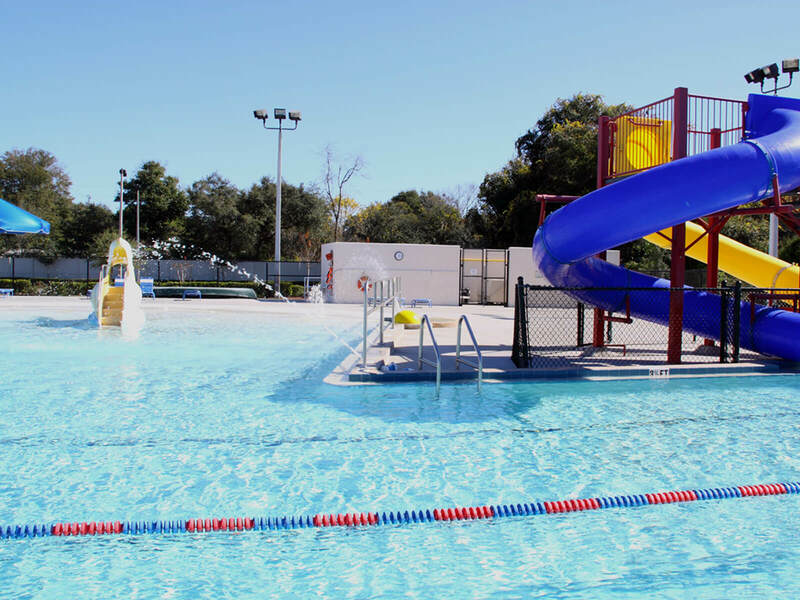 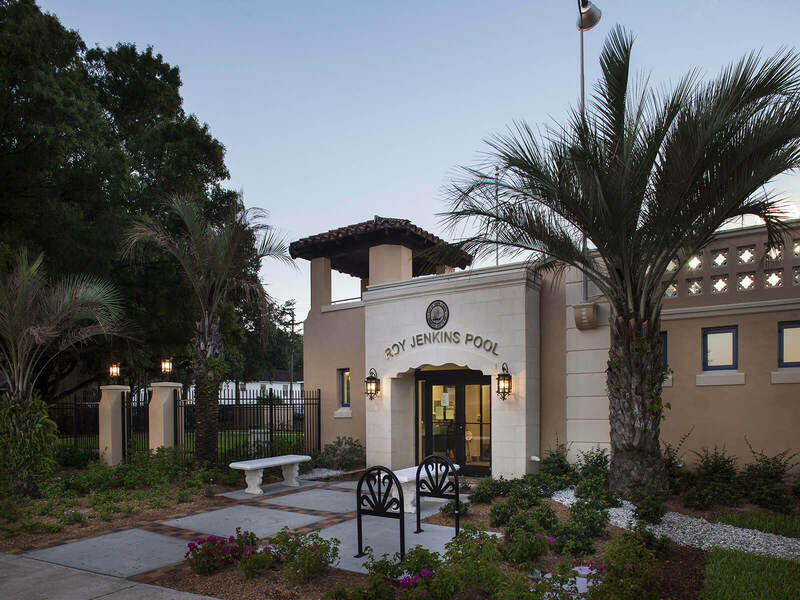 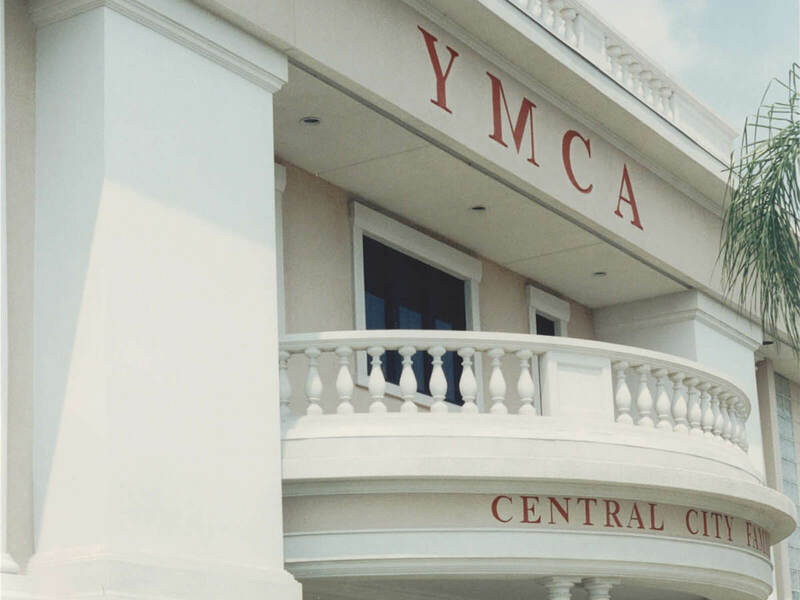 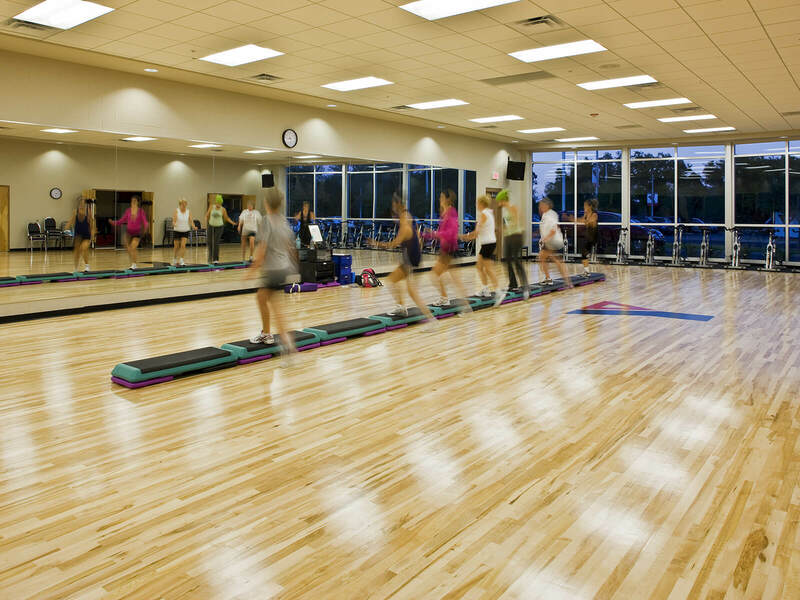 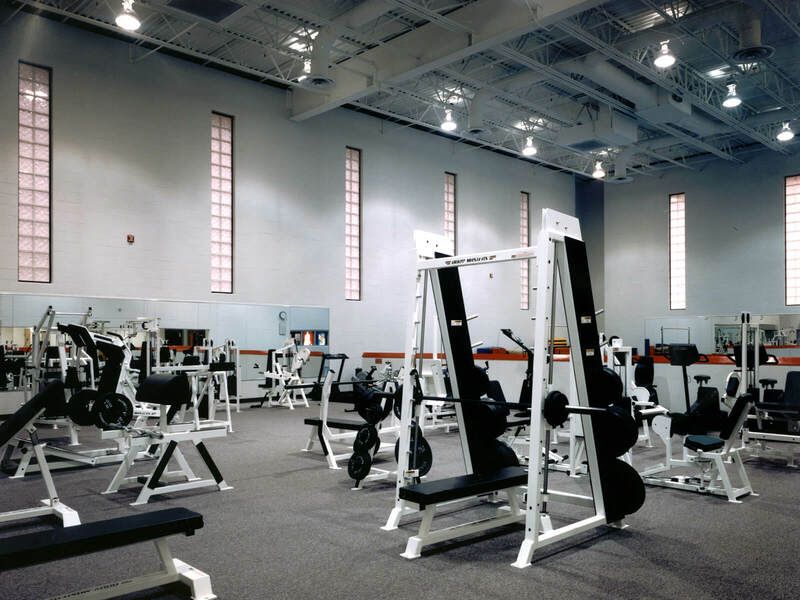 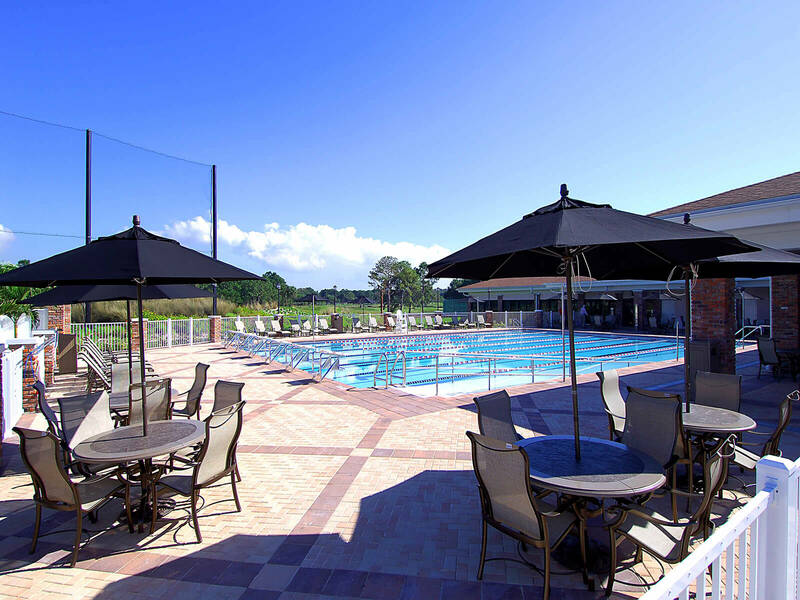 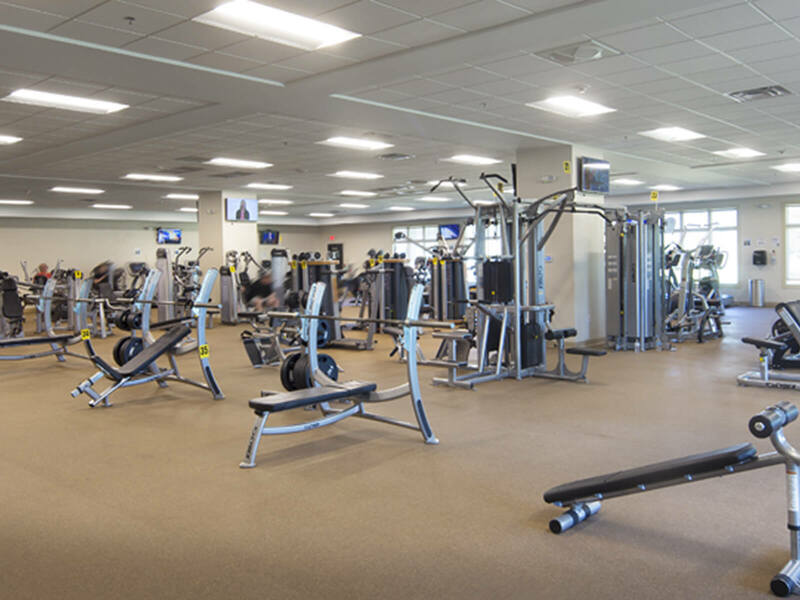 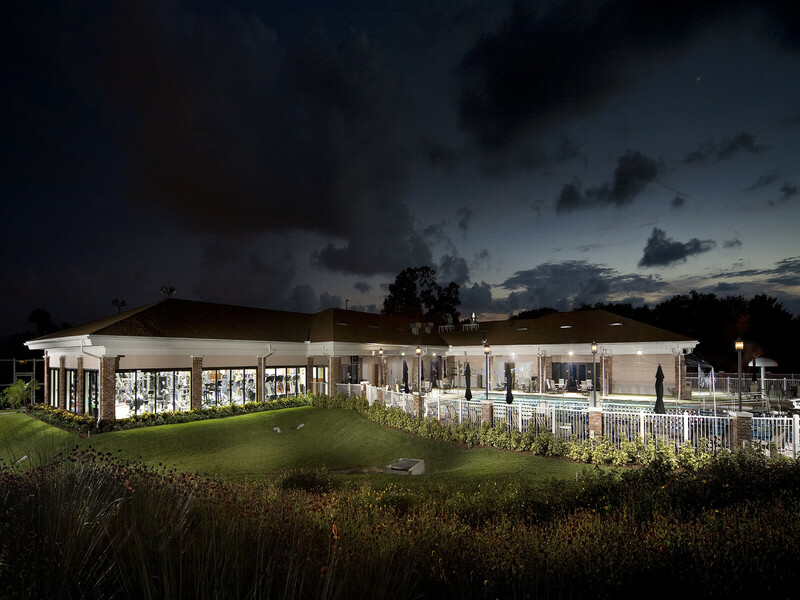 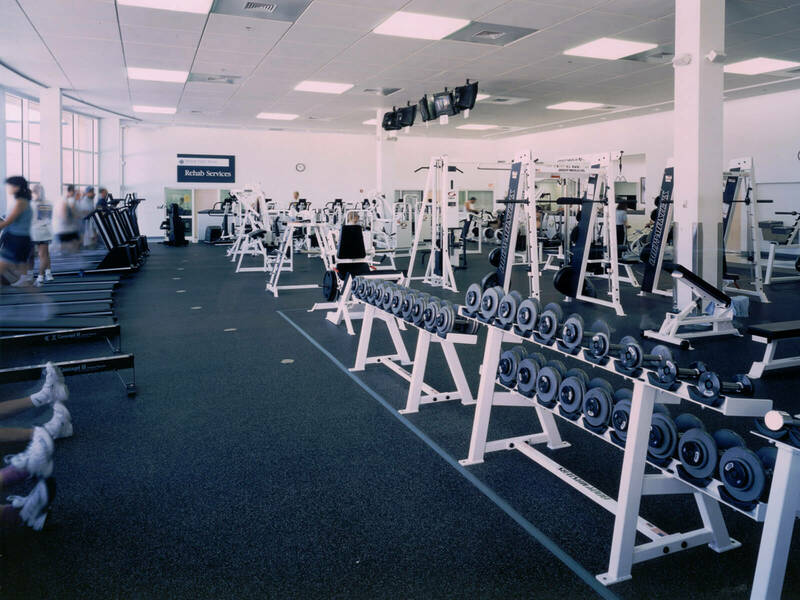 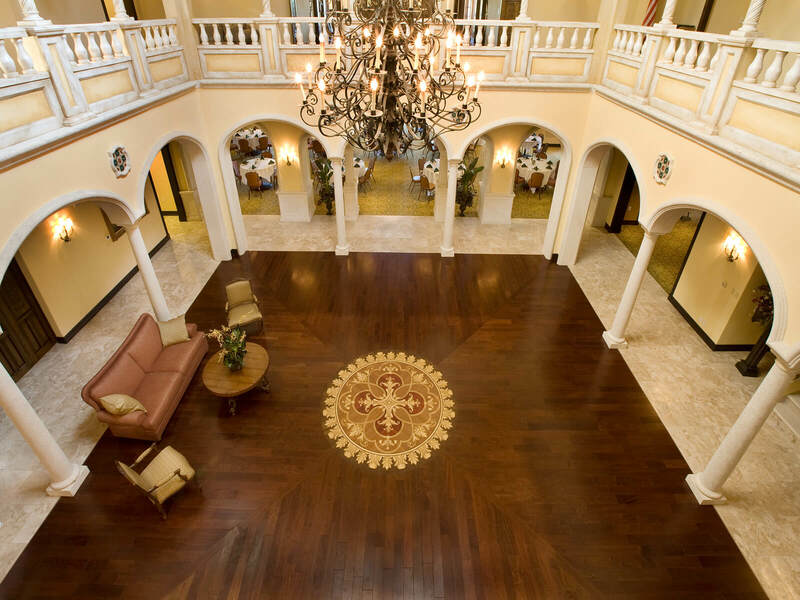 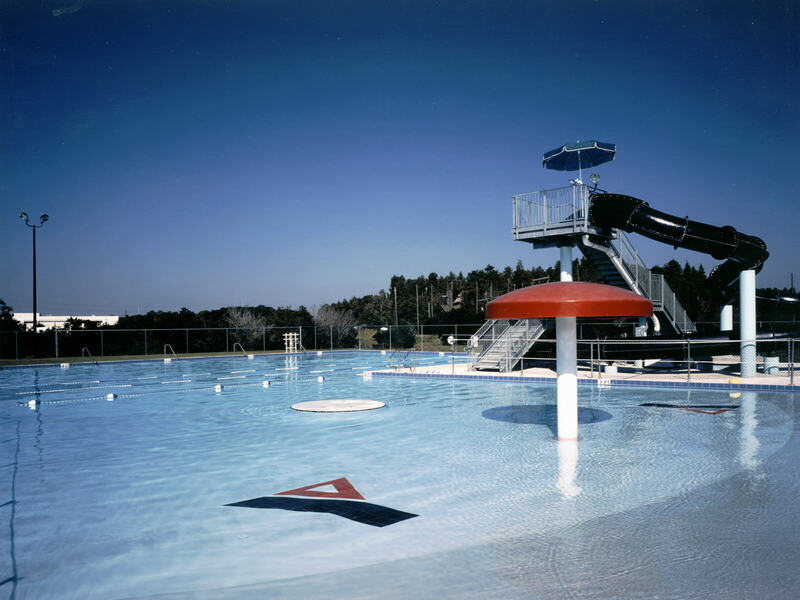 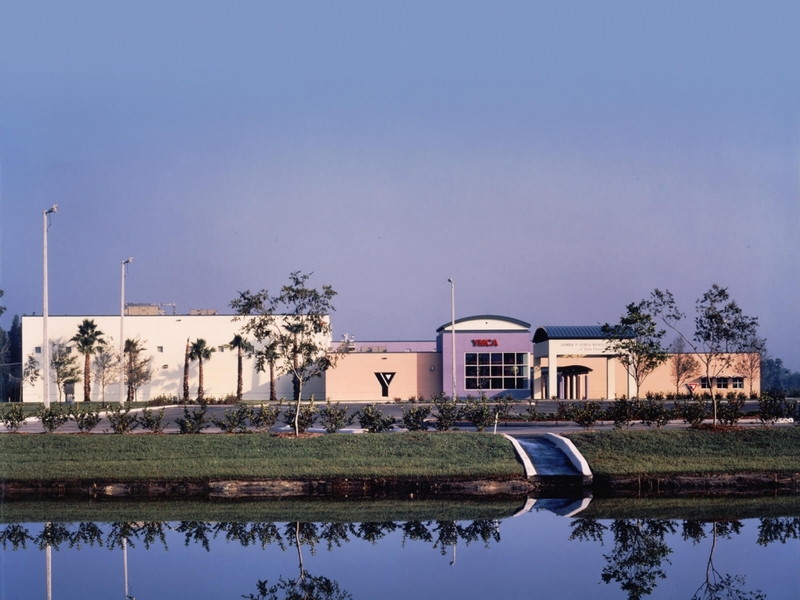 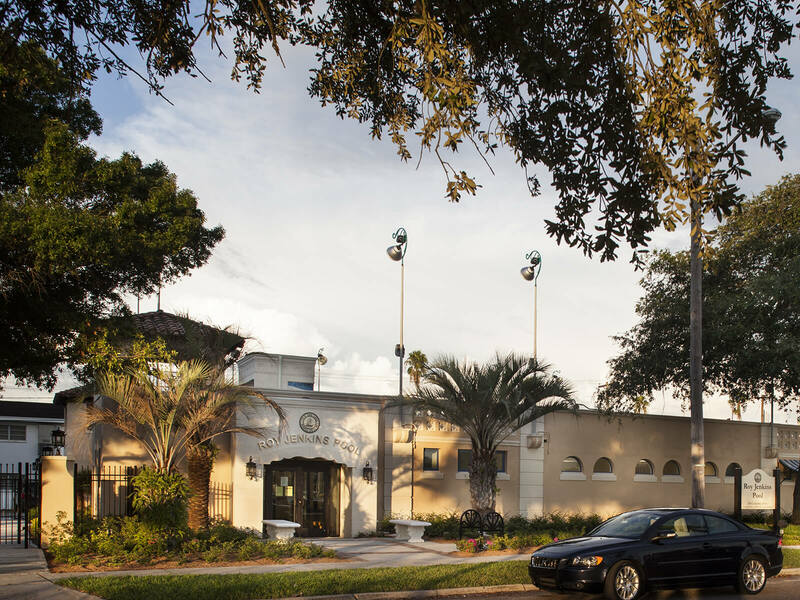 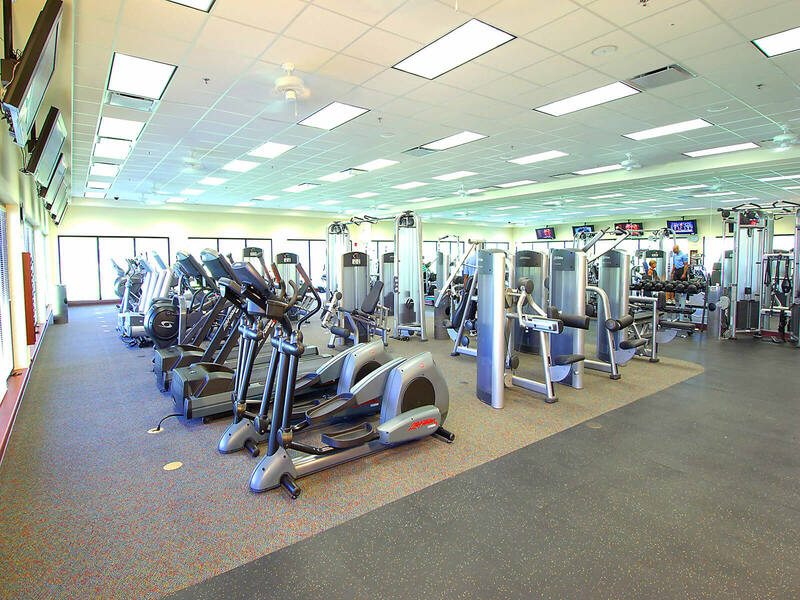 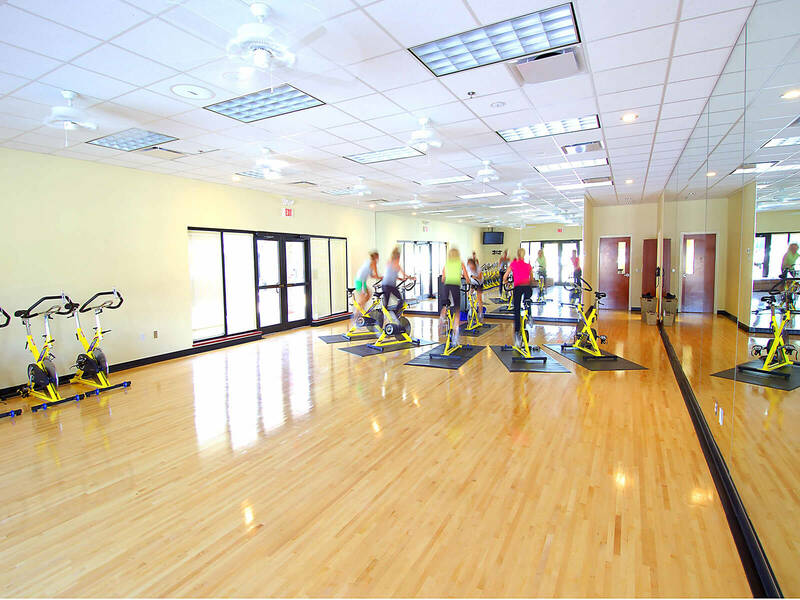 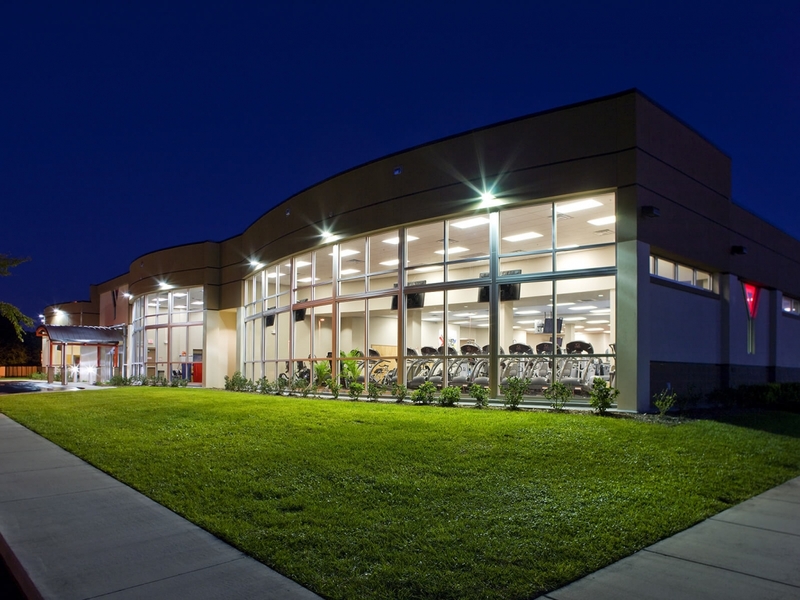 FleischmanGarcia was retained by the Belleair Country Club to design a state-of-the-art Fitness and Aquatics Center. 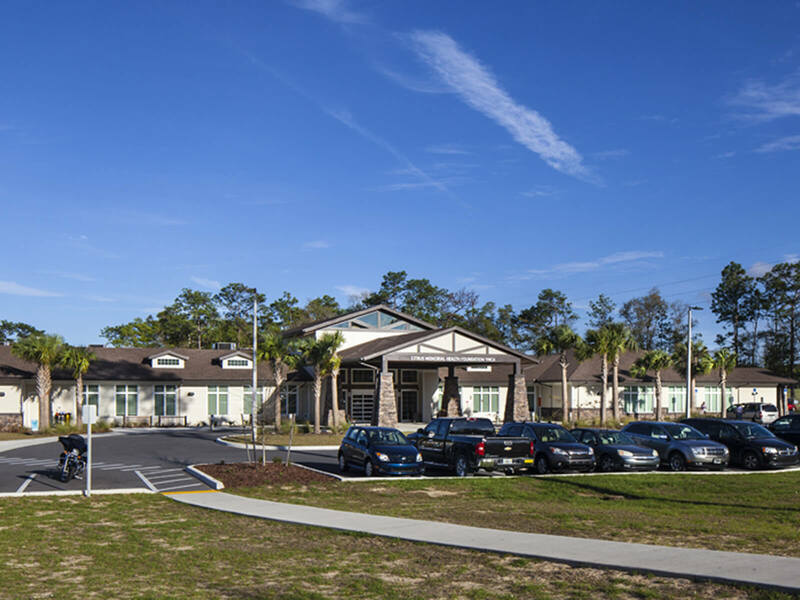 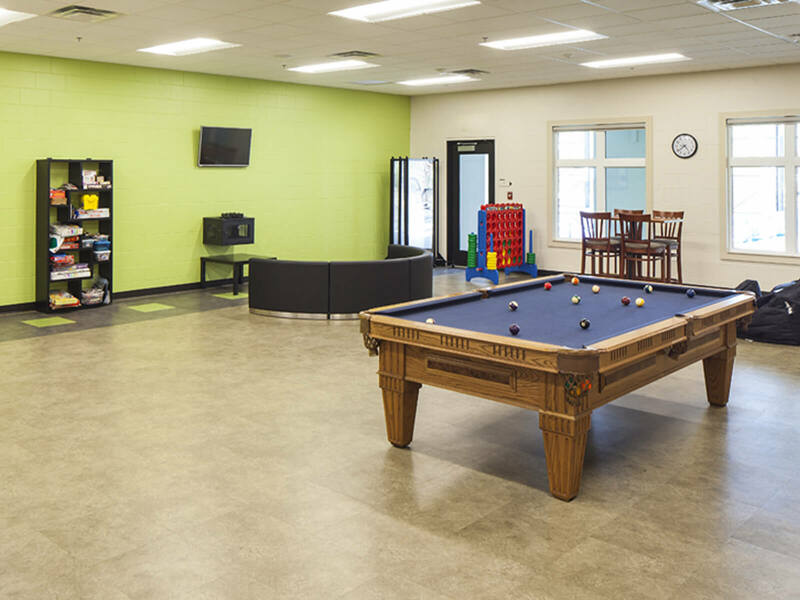 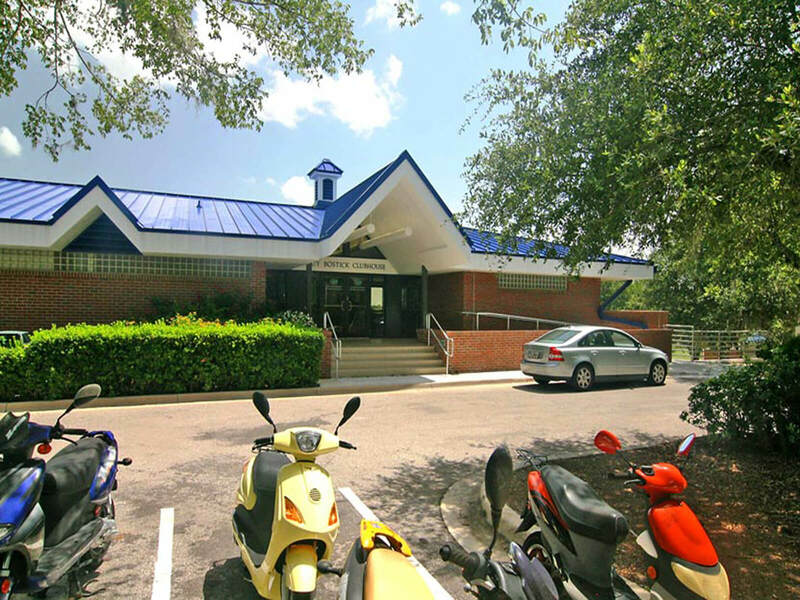 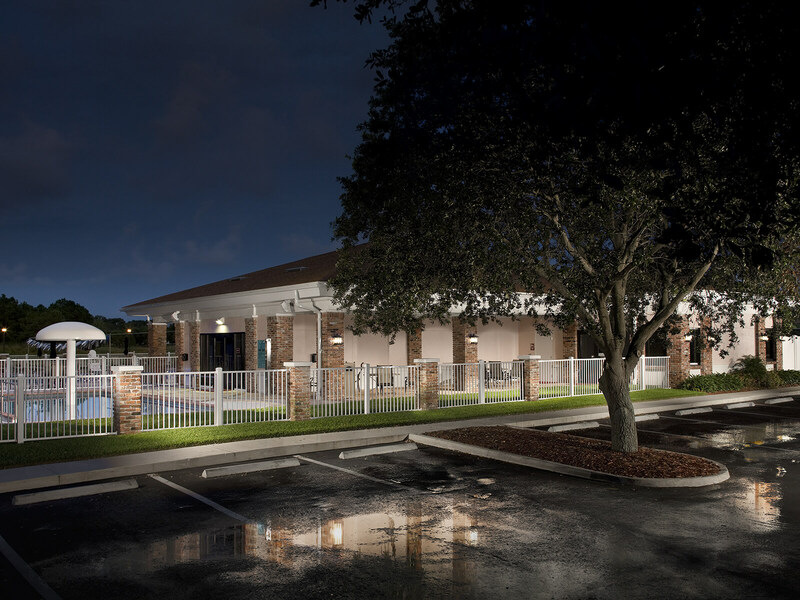 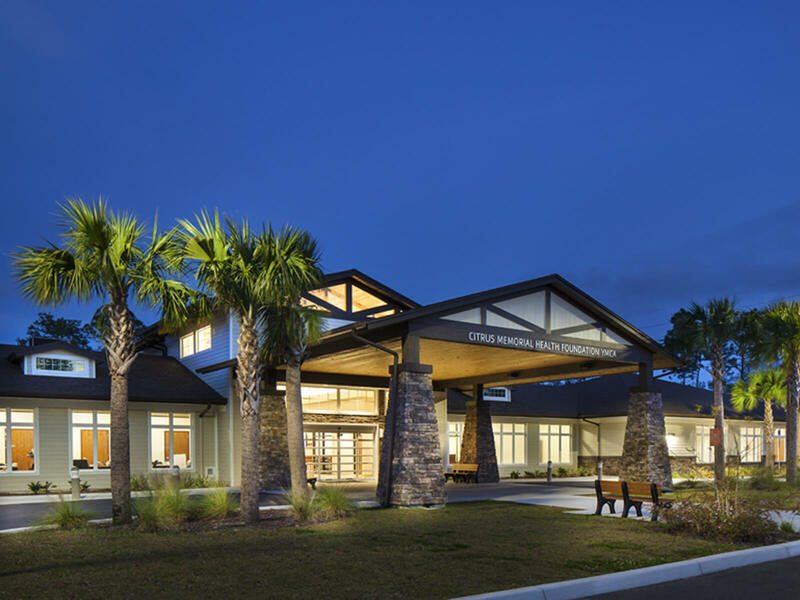 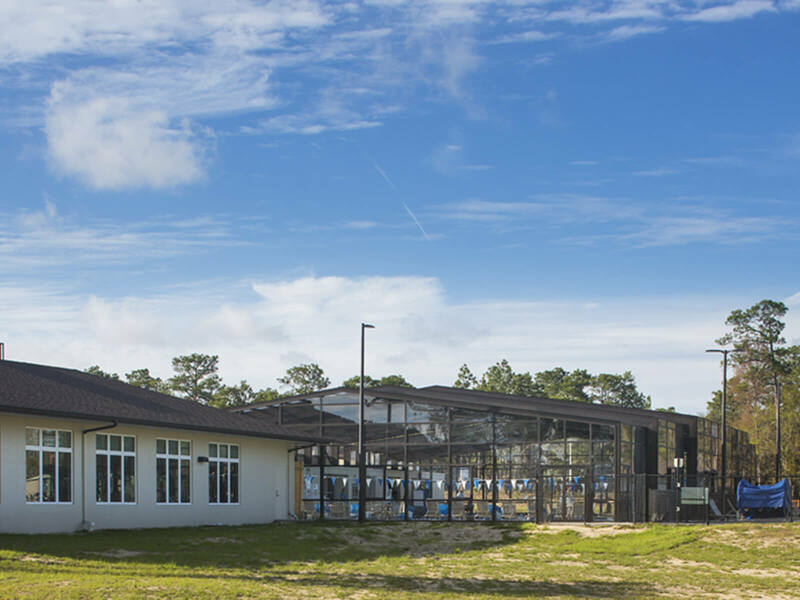 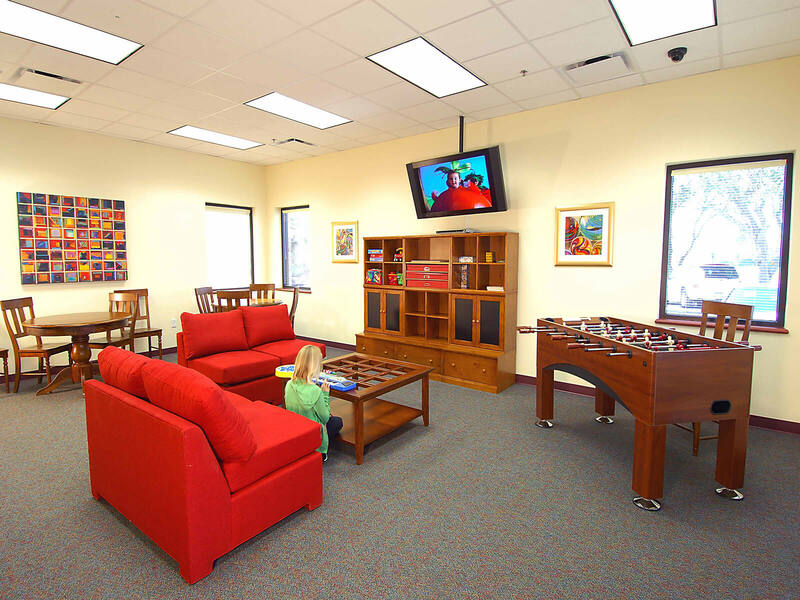 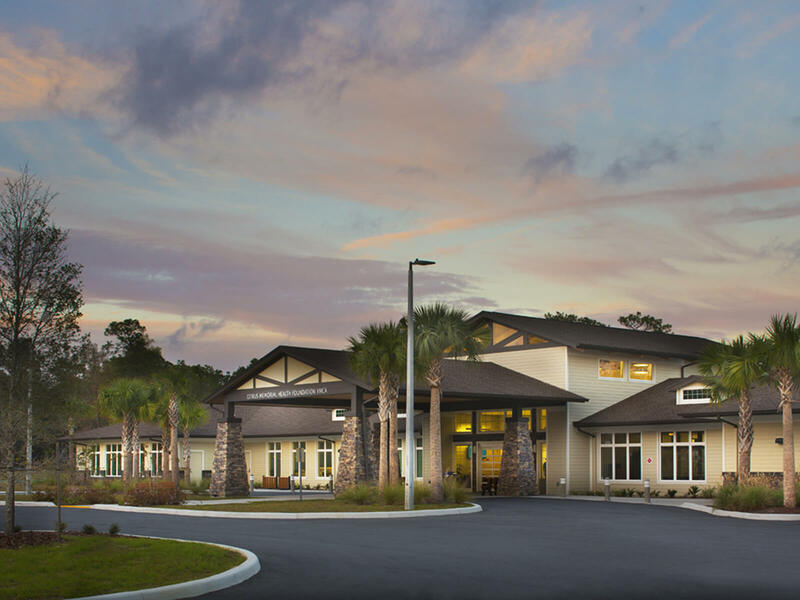 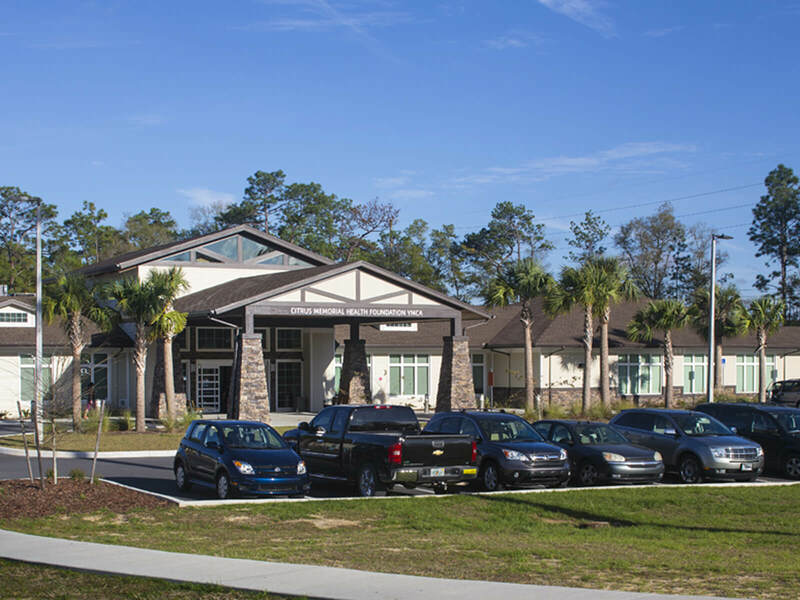 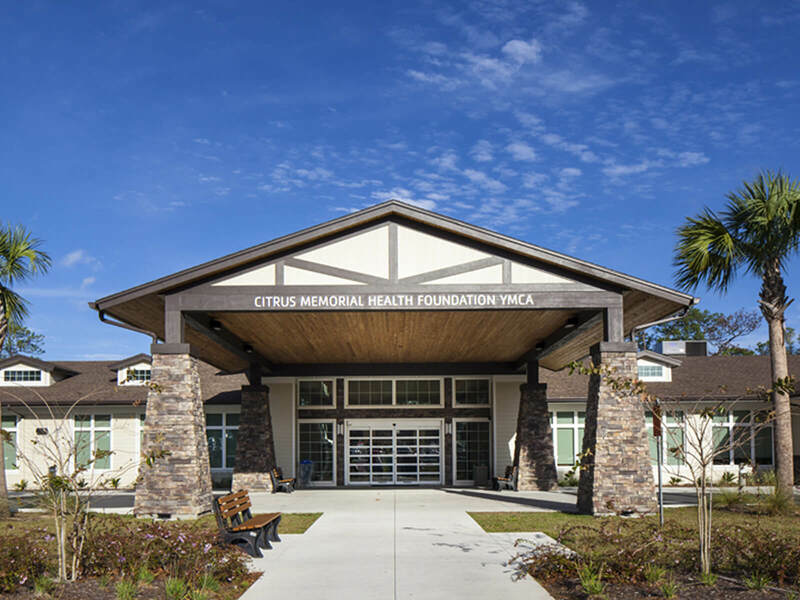 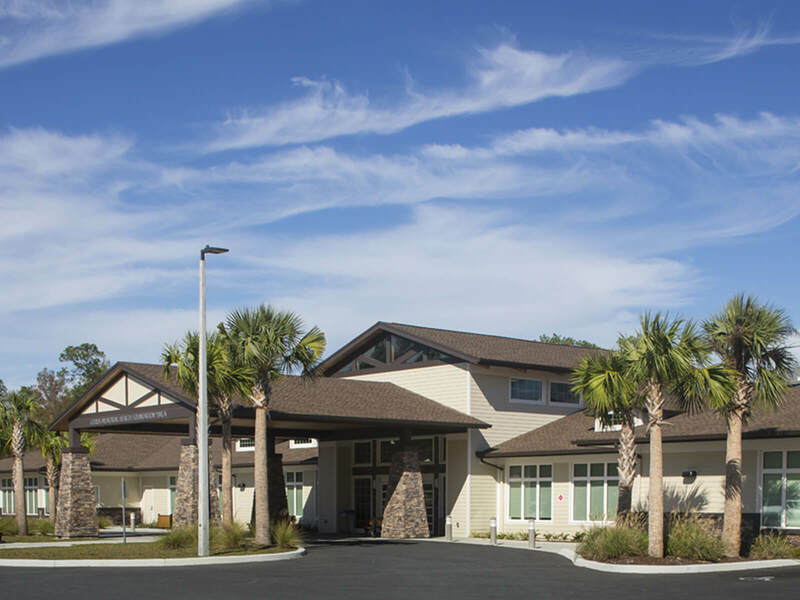 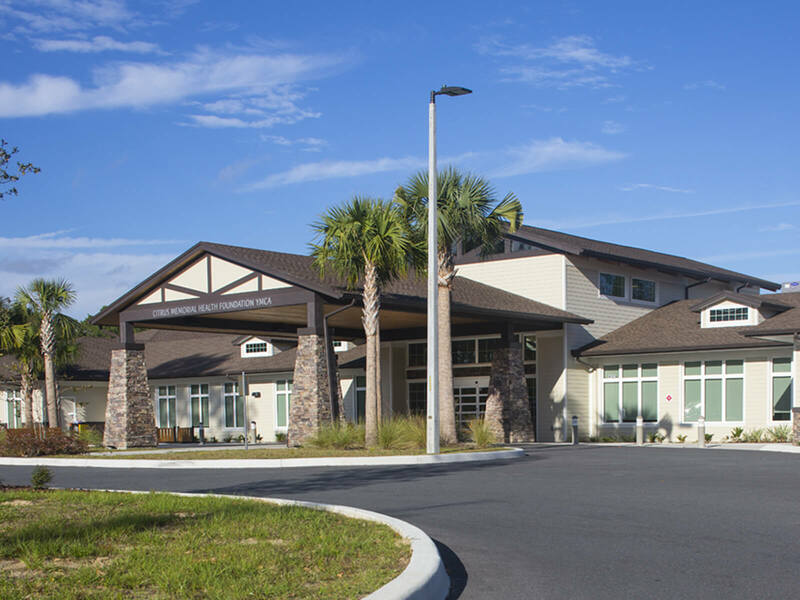 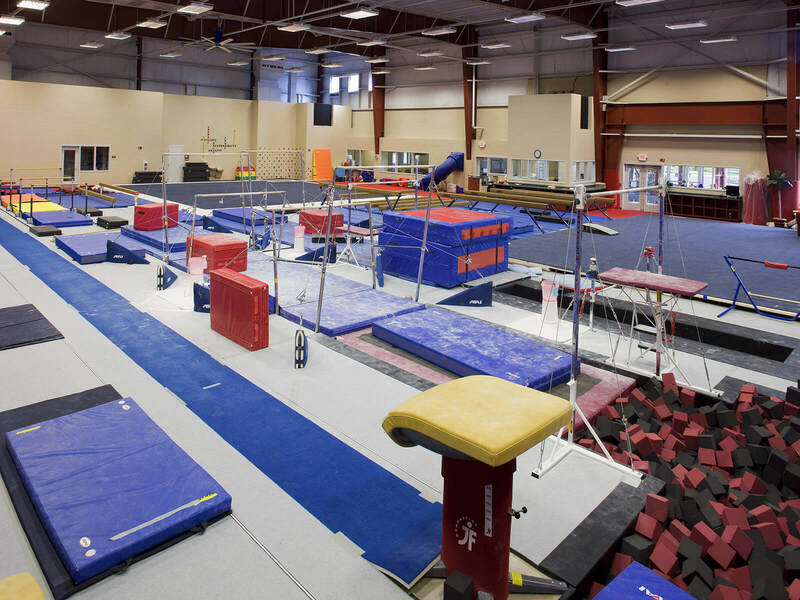 FleischmanGarcia was retained by the Champions' Club to design their clubhouse in southwest Pasco County. 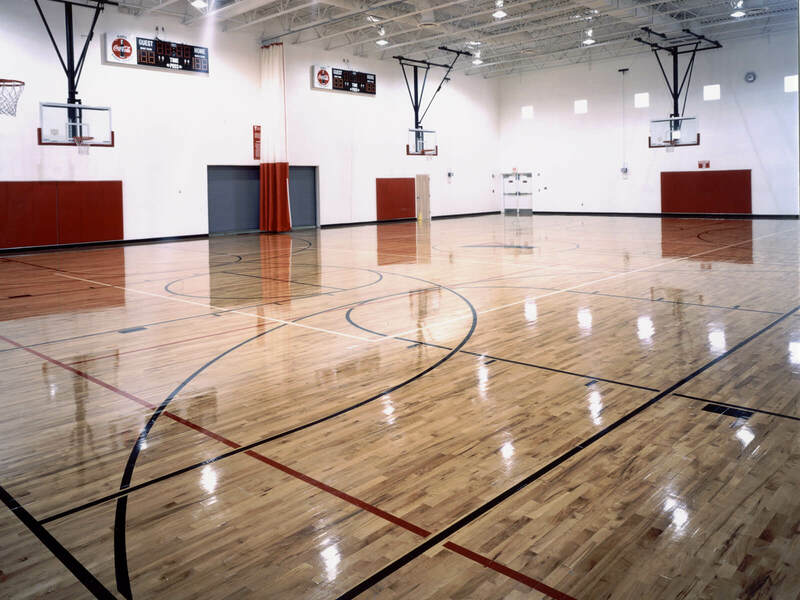 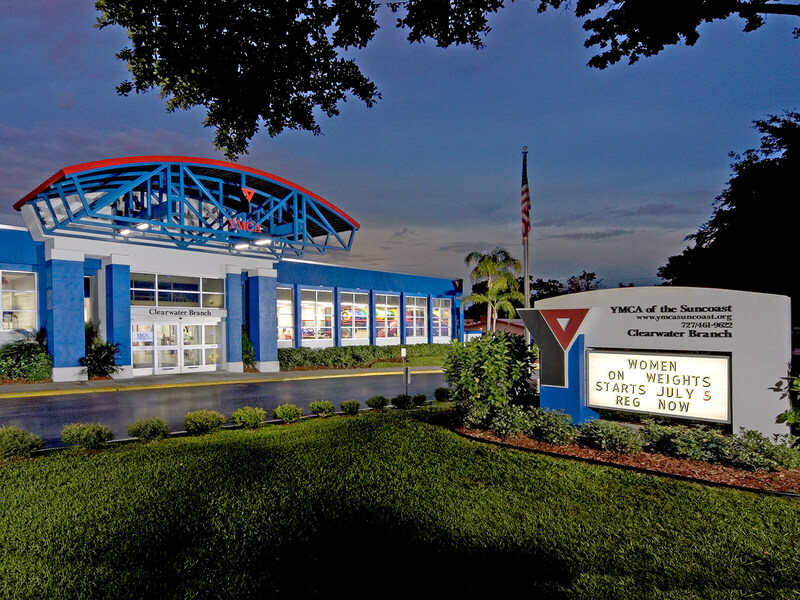 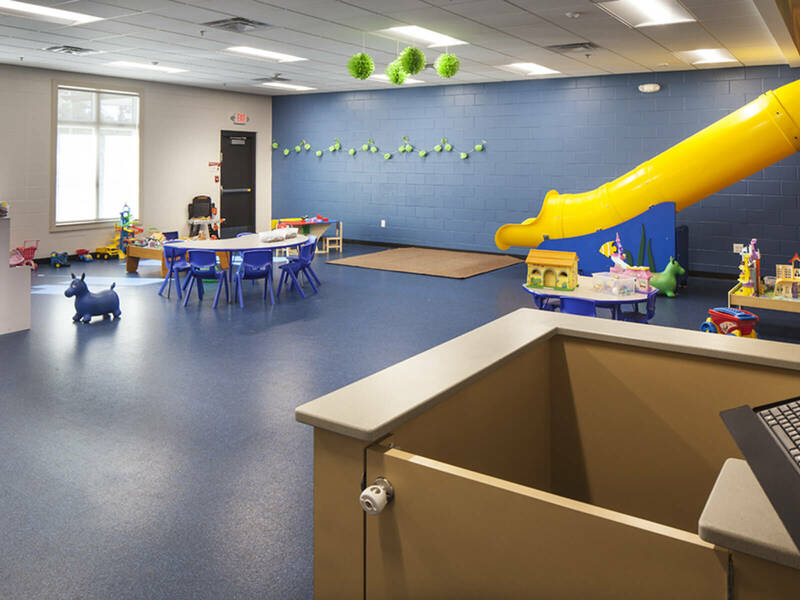 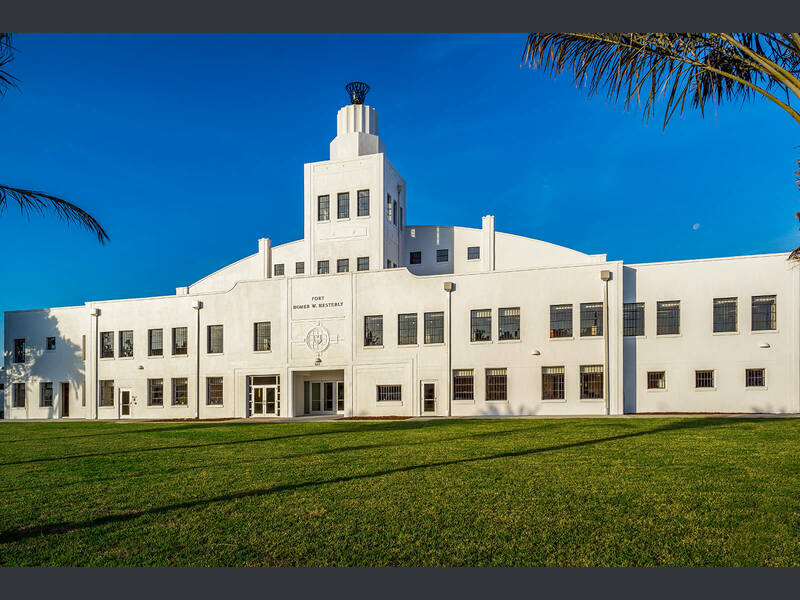 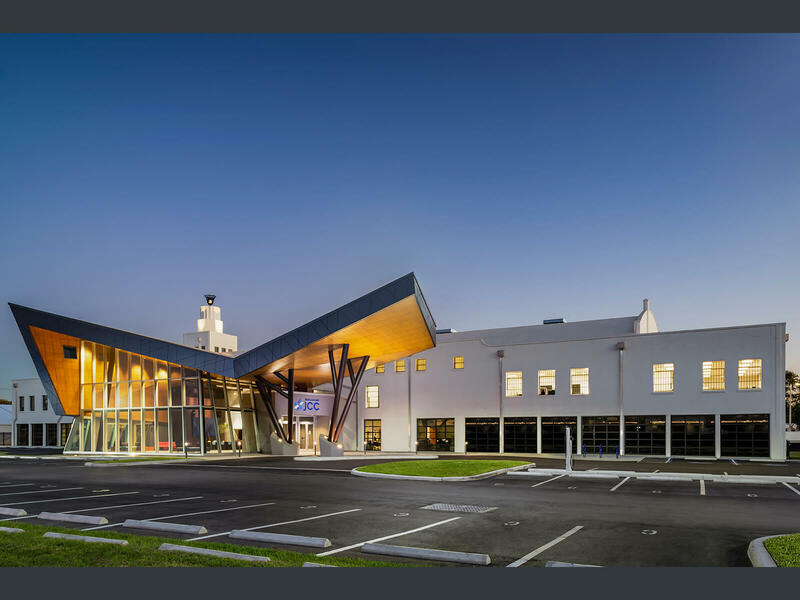 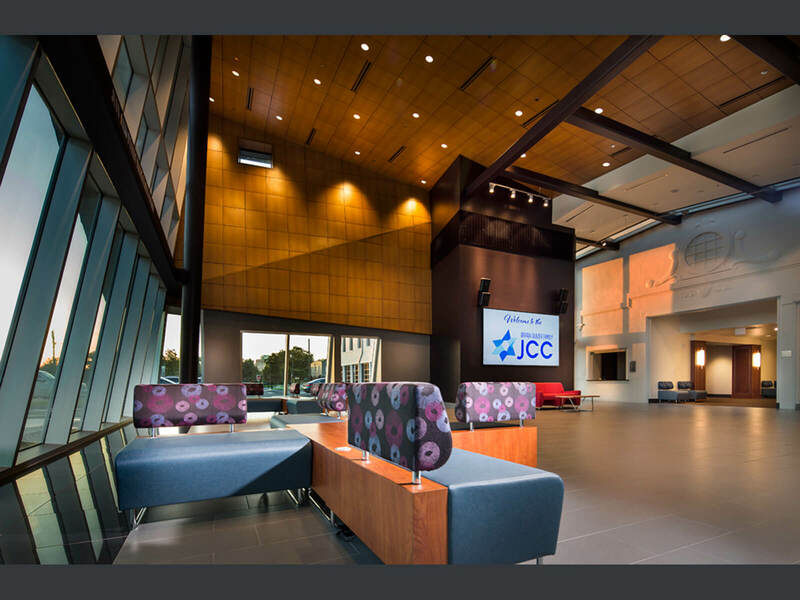 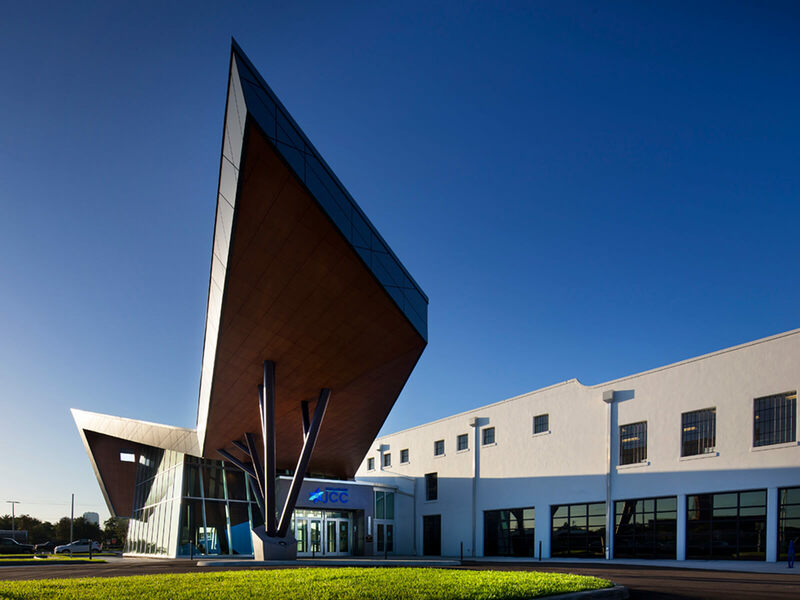 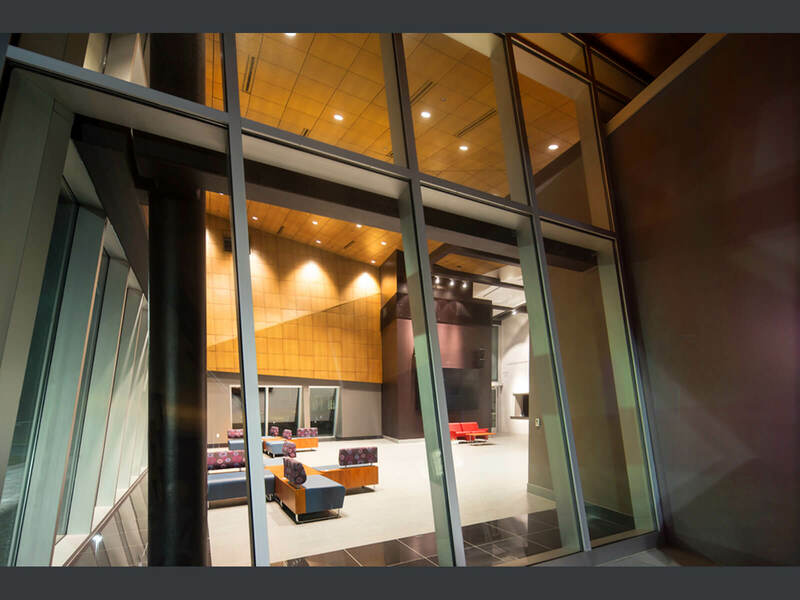 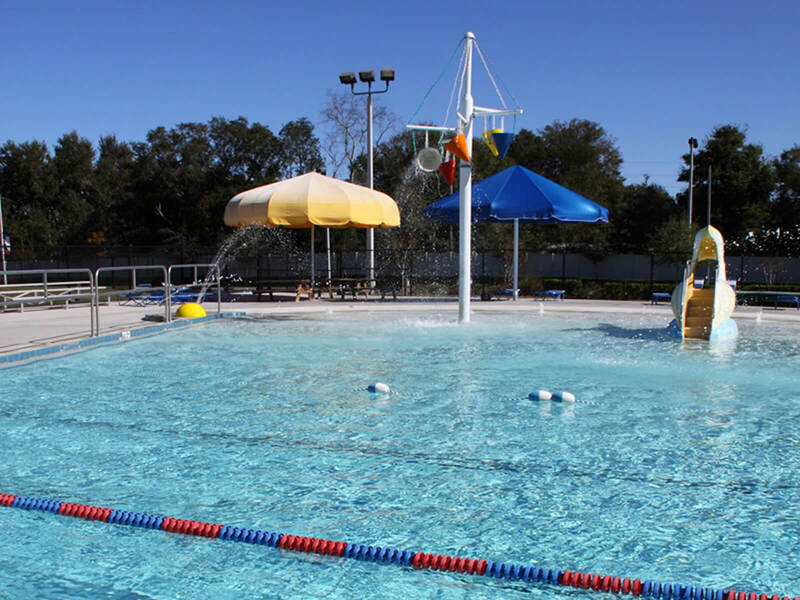 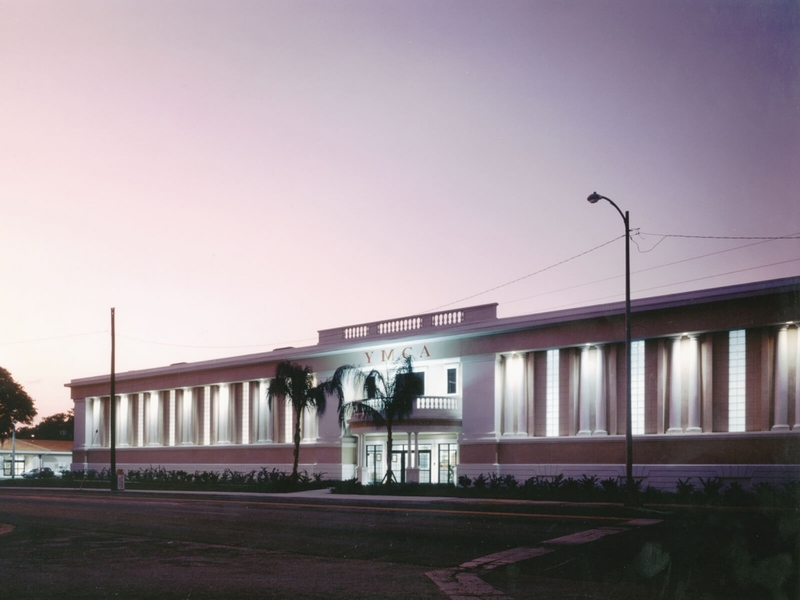 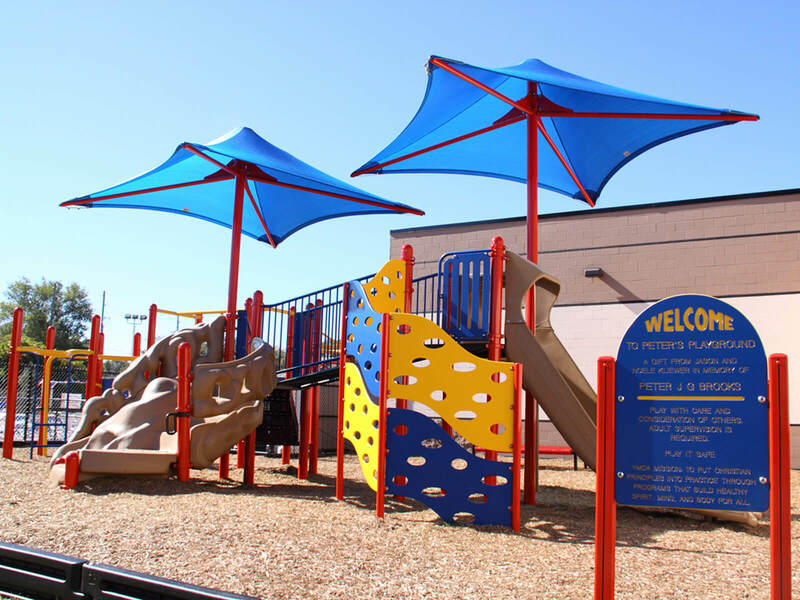 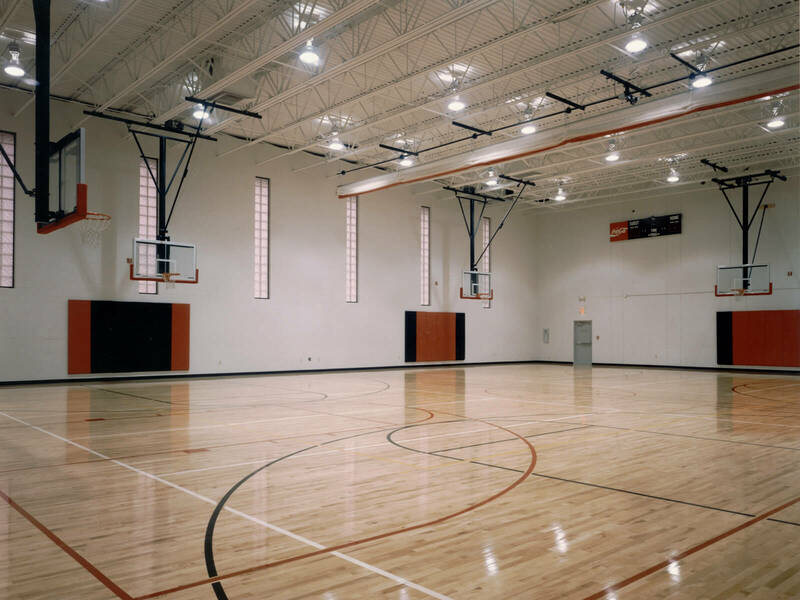 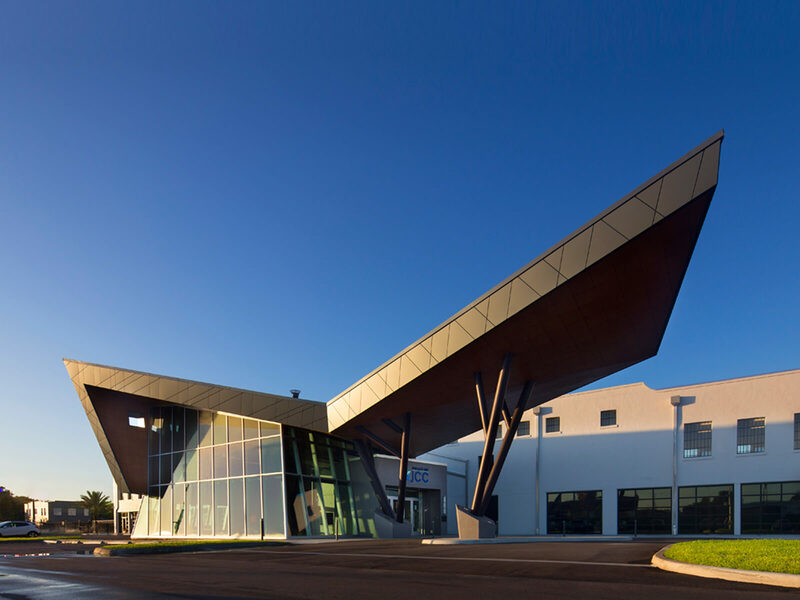 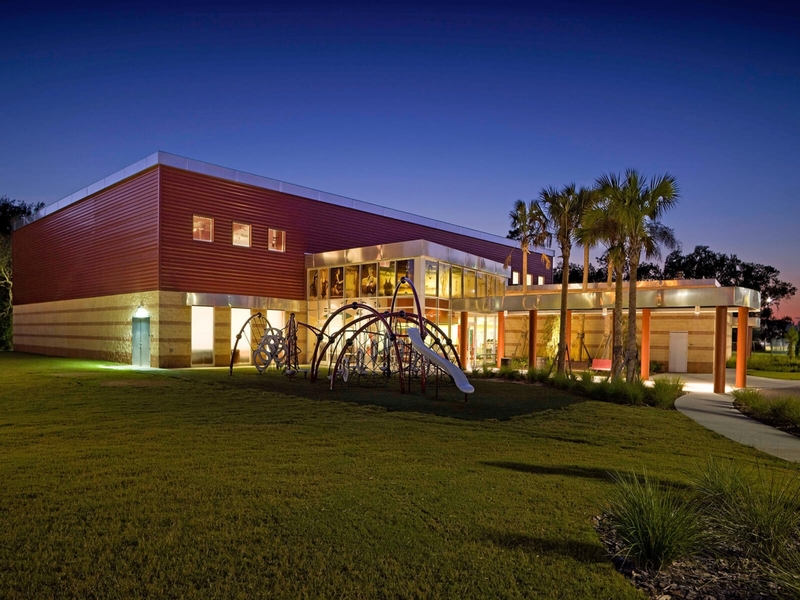 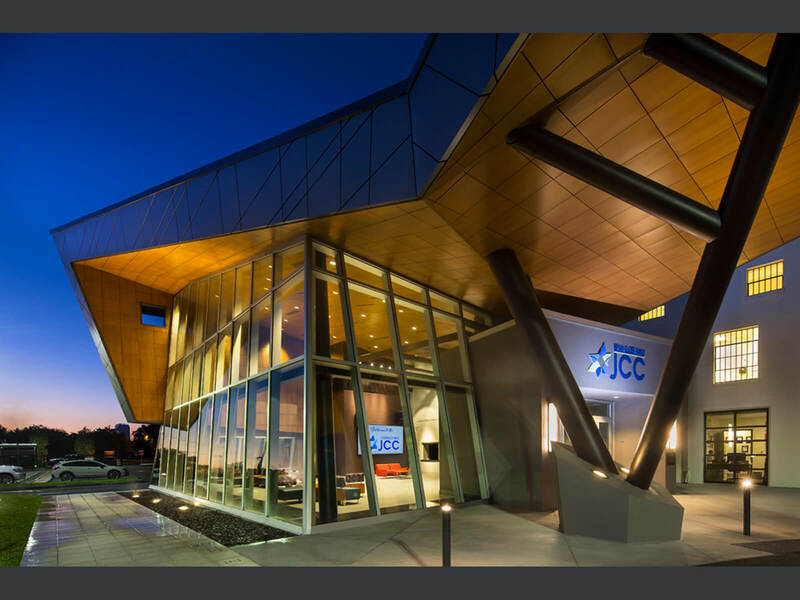 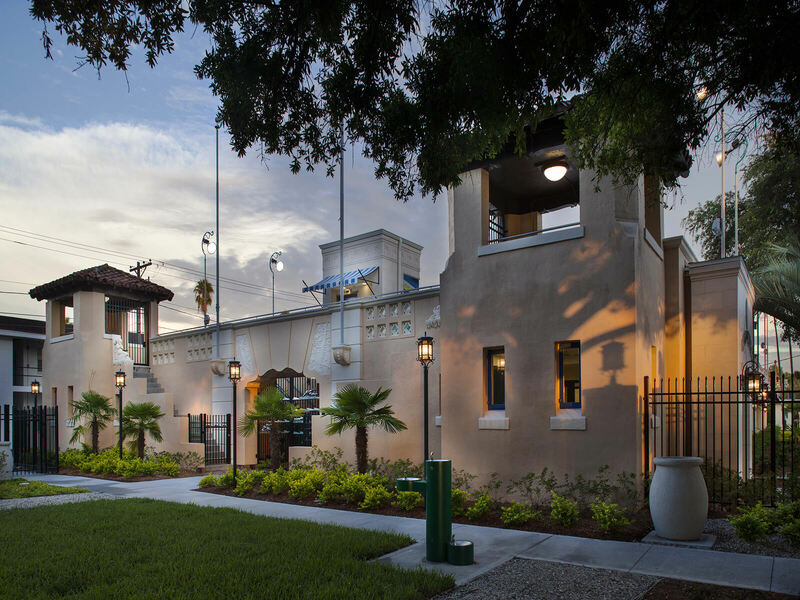 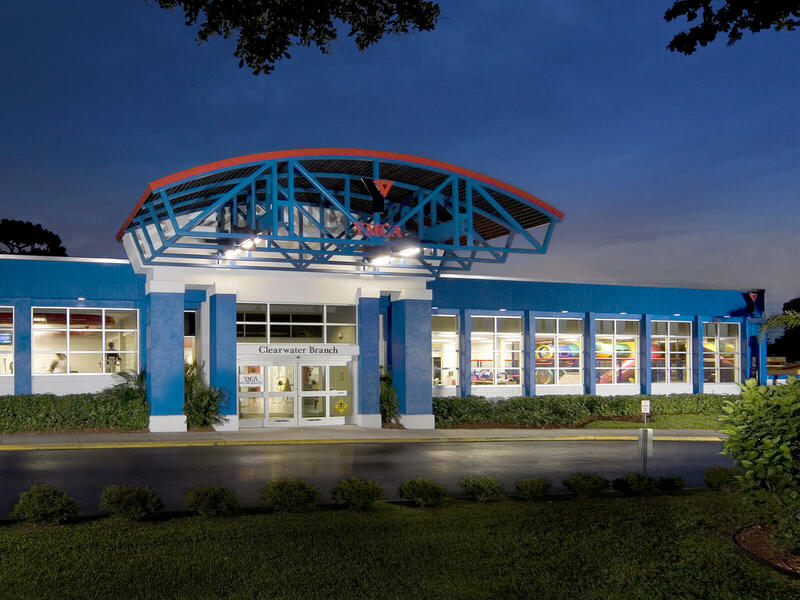 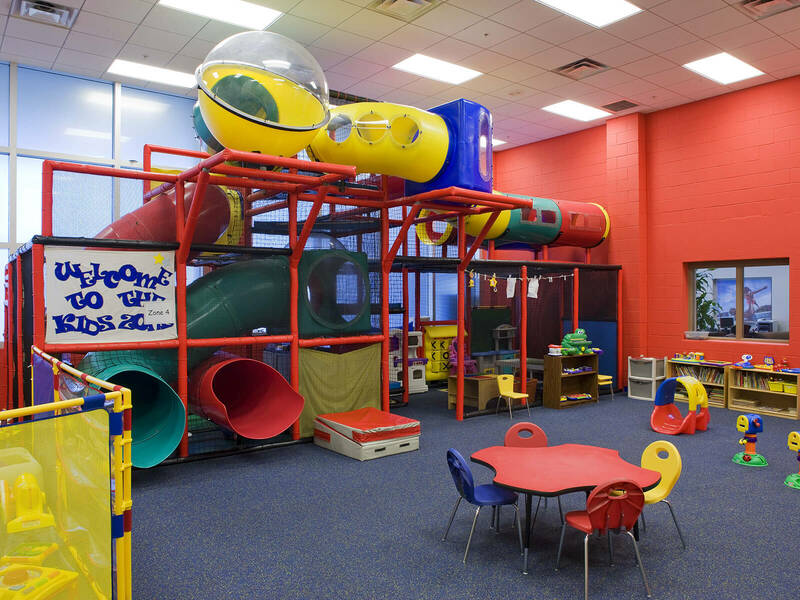 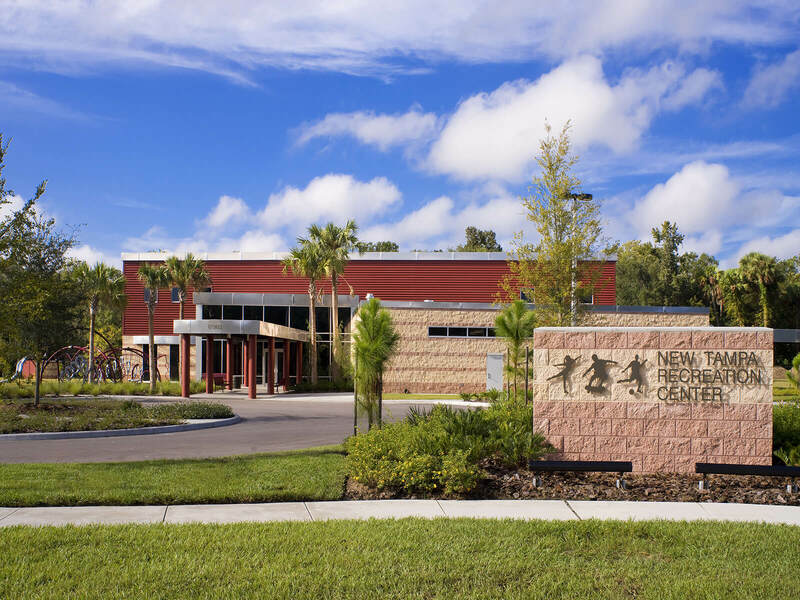 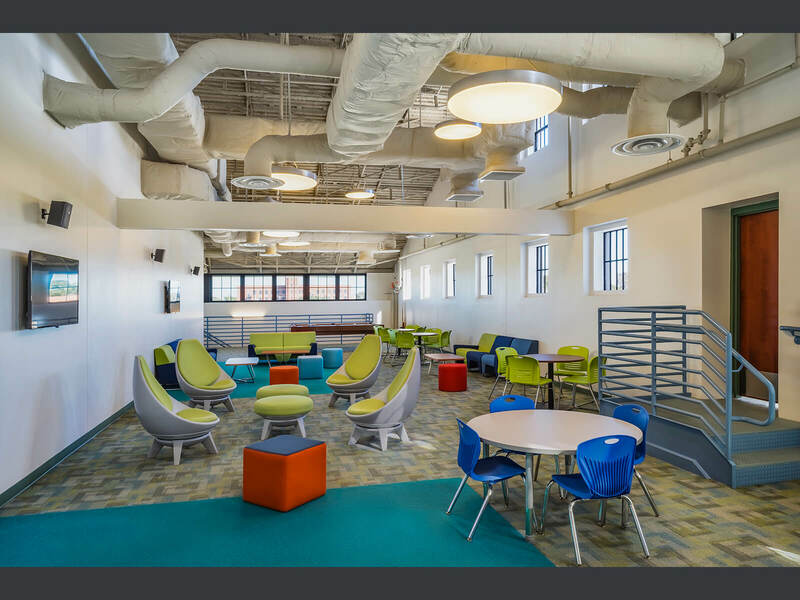 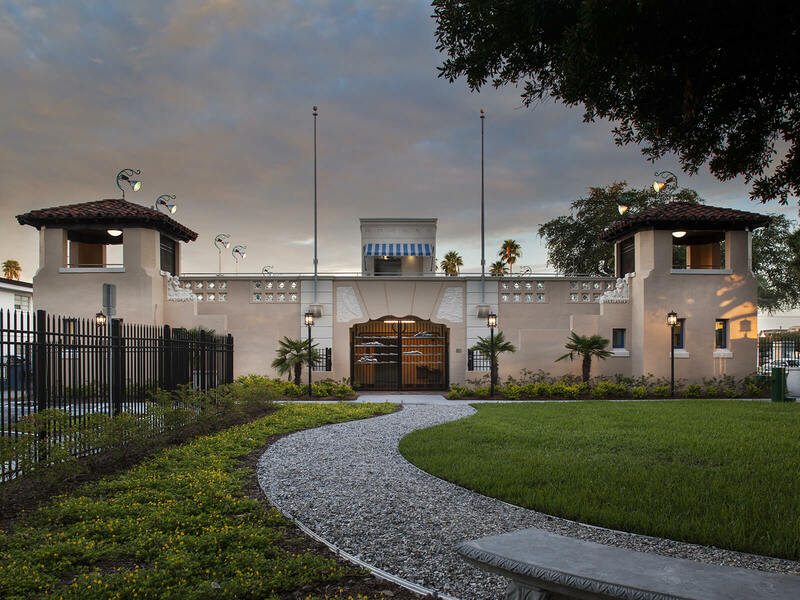 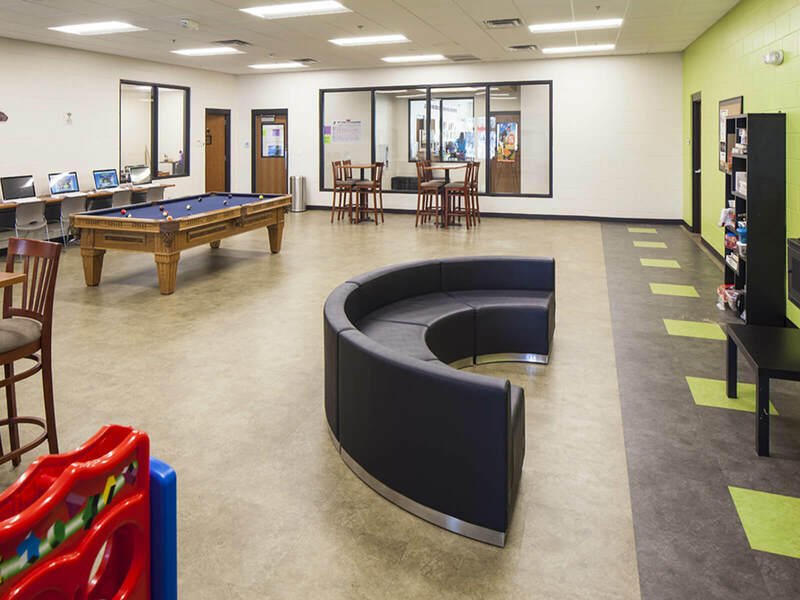 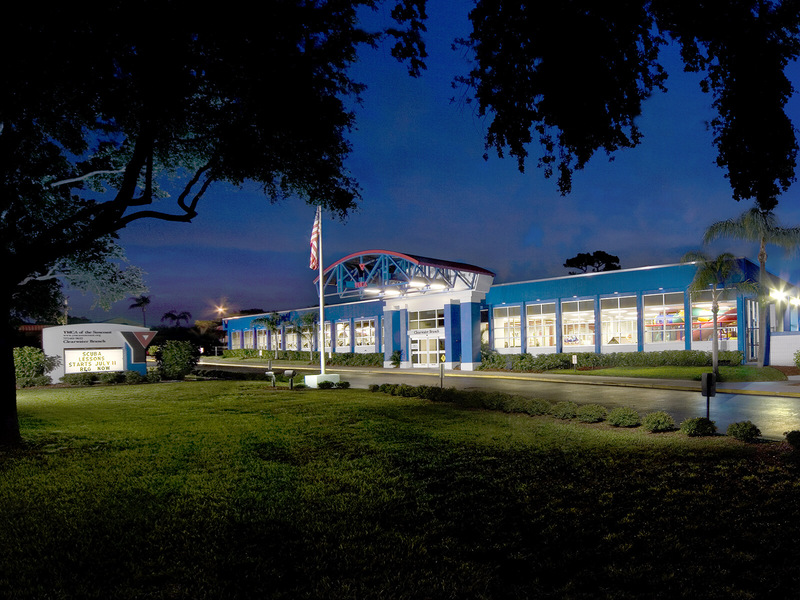 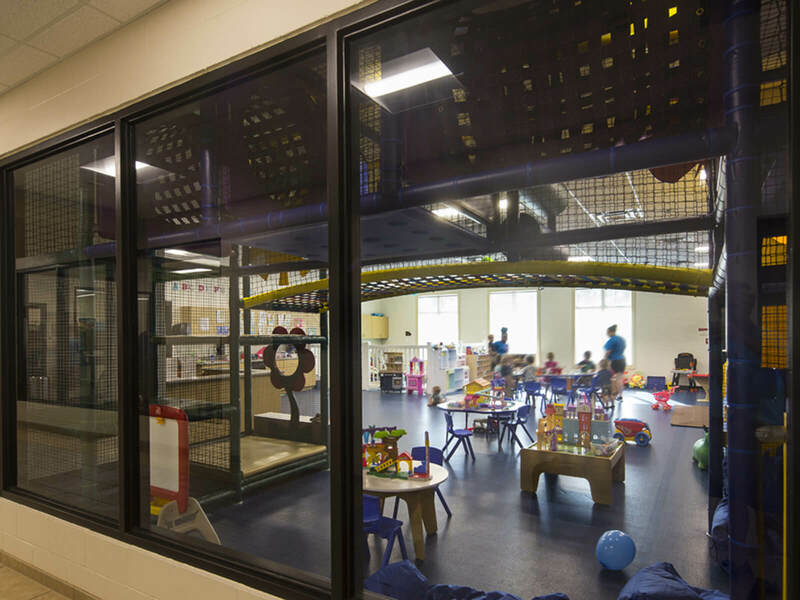 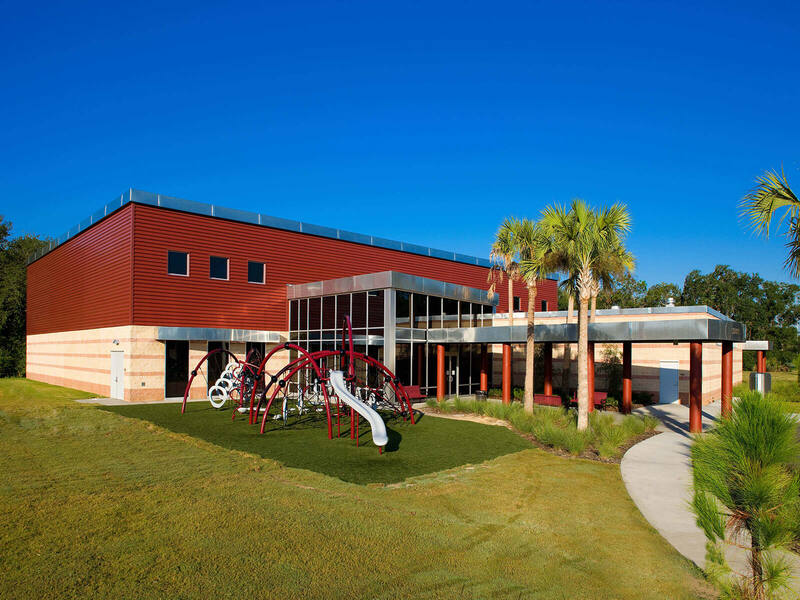 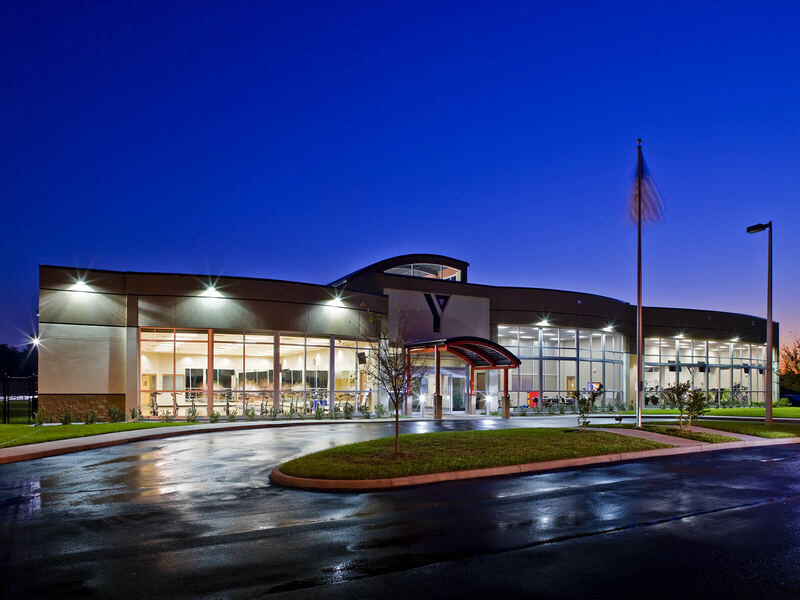 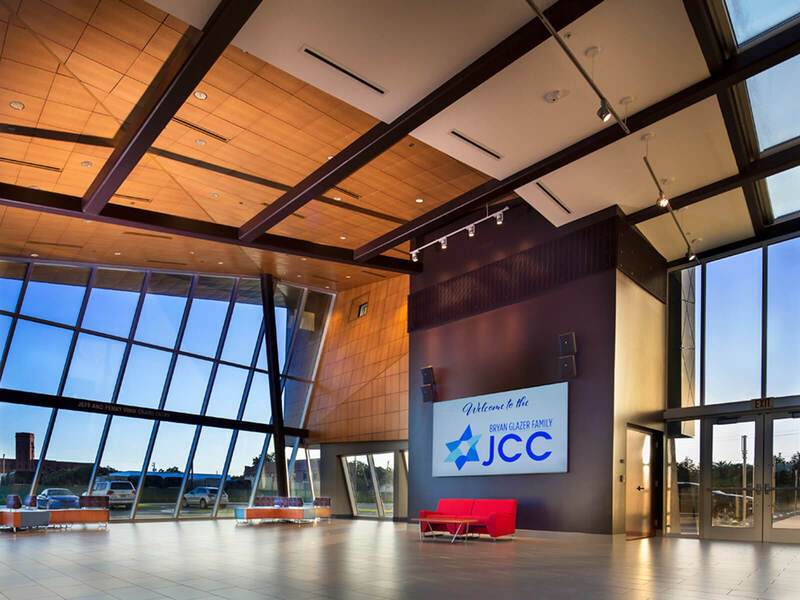 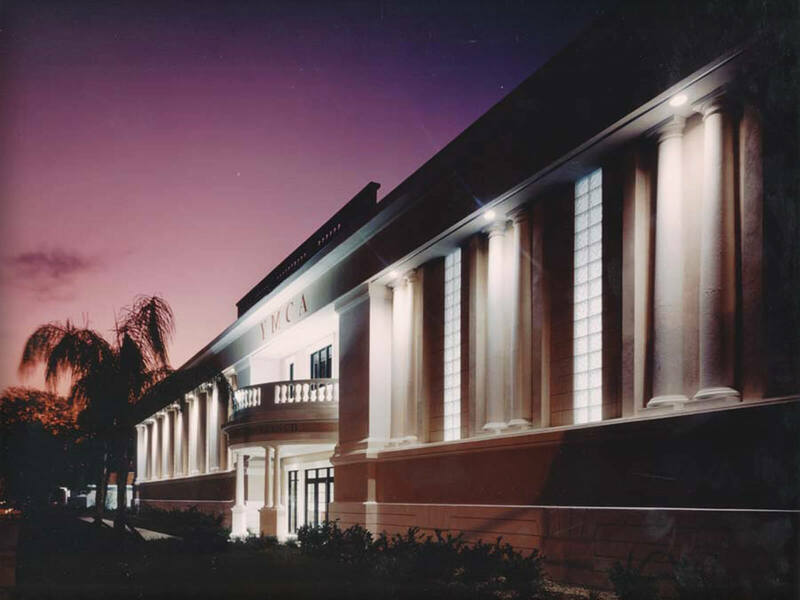 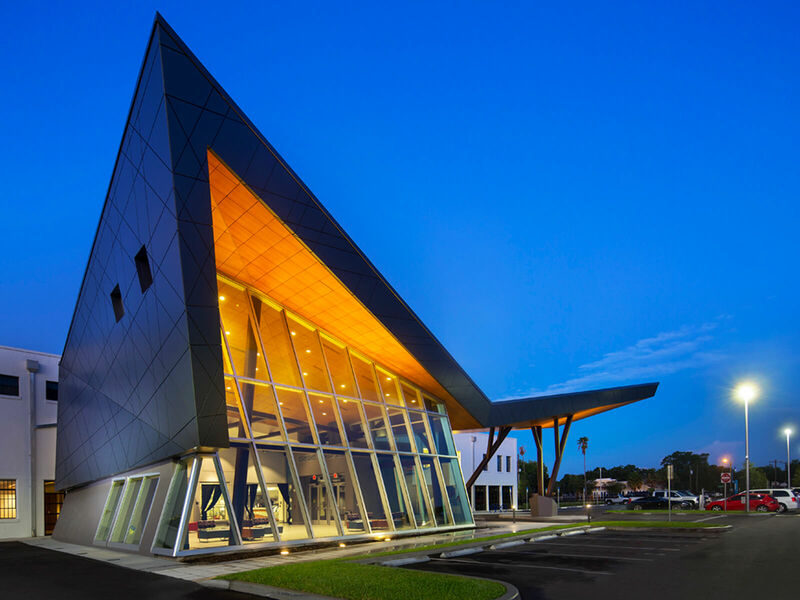 FleischmanGarcia was retained to design the New Tampa Recreation Center by the City of Tampa. 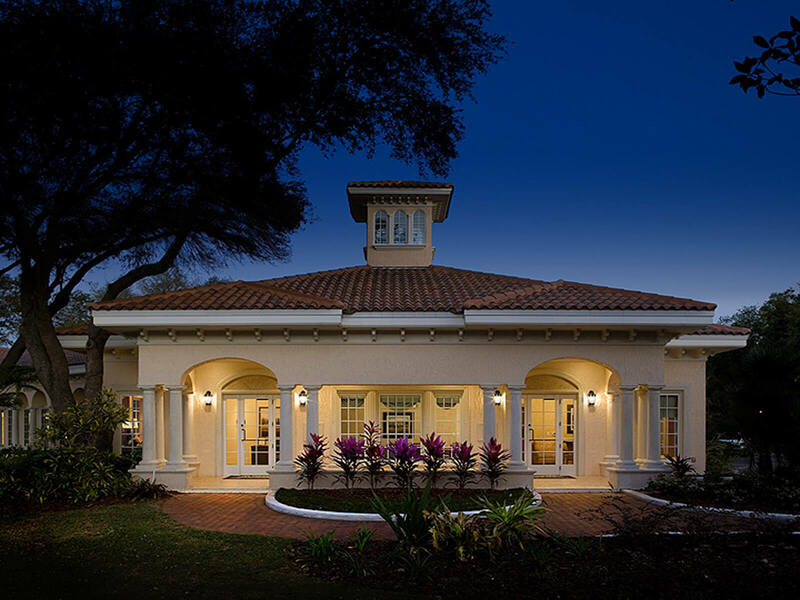 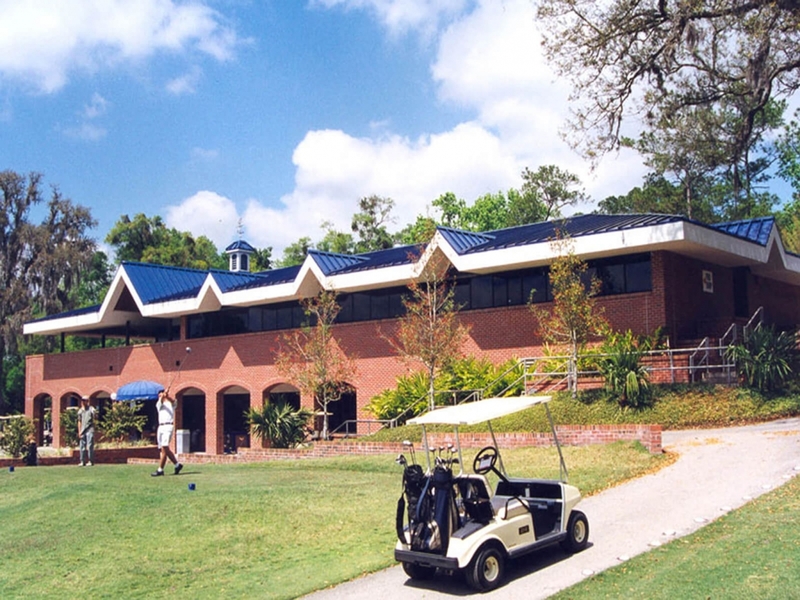 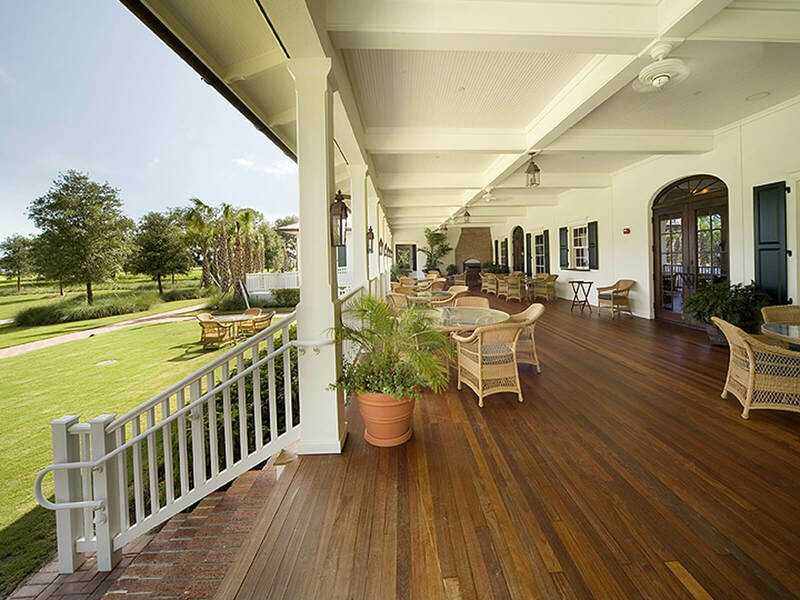 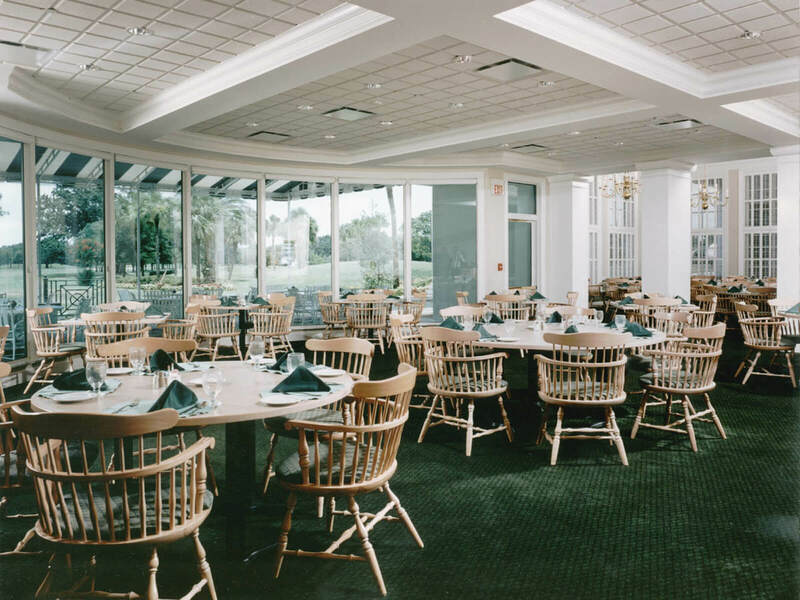 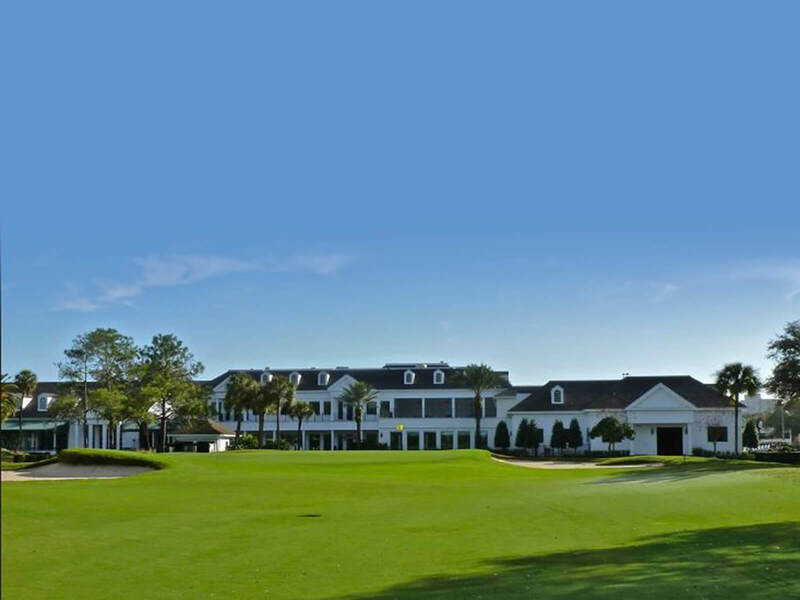 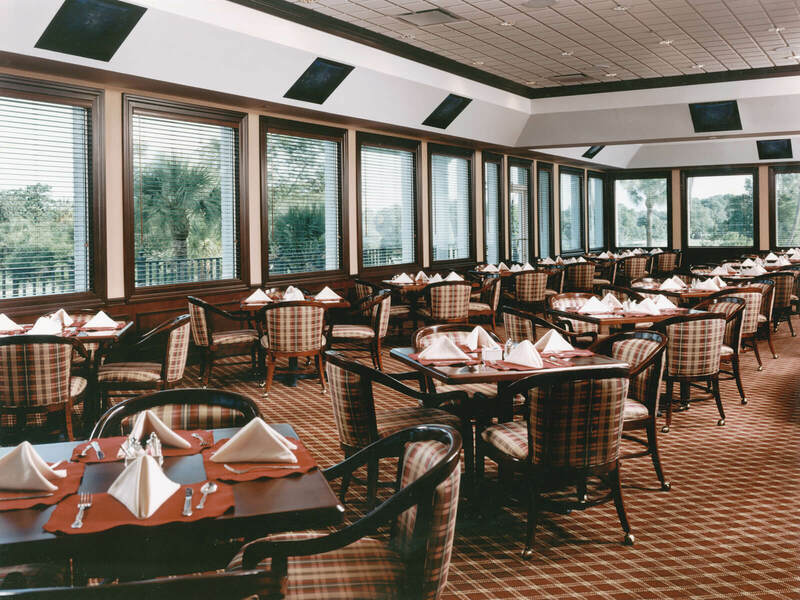 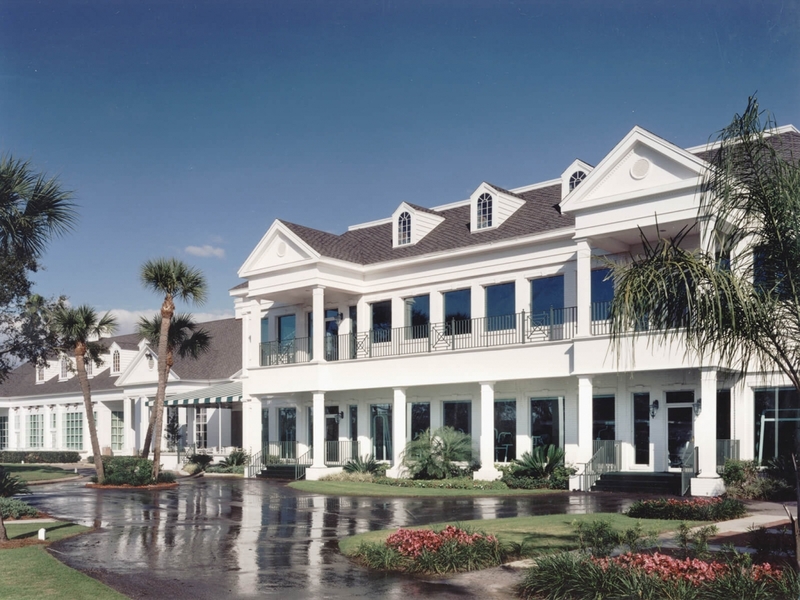 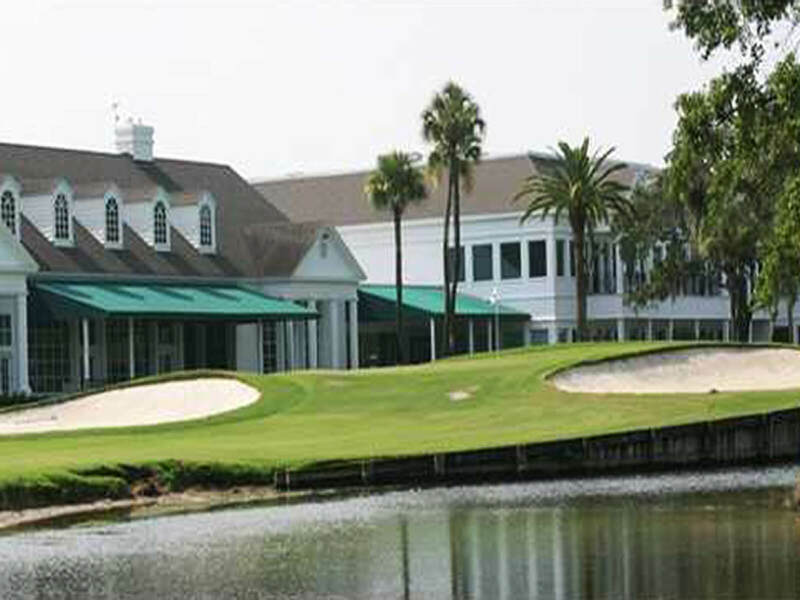 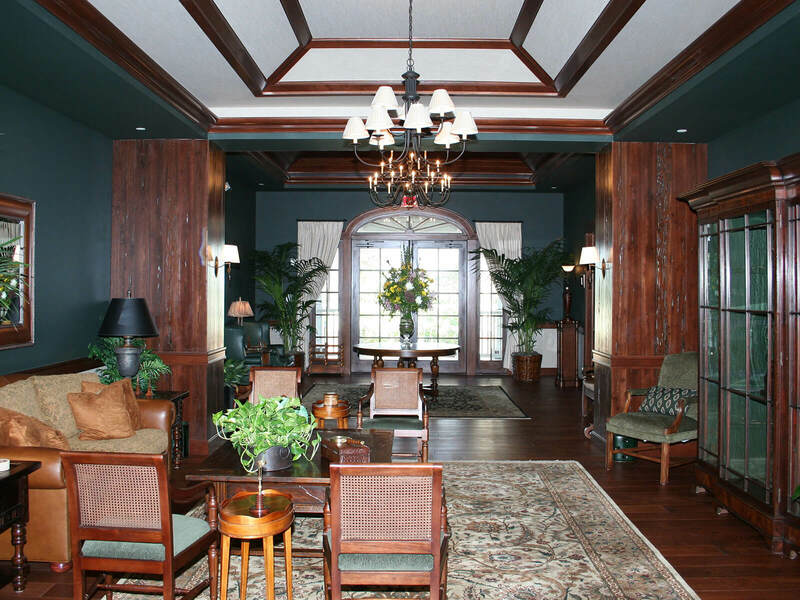 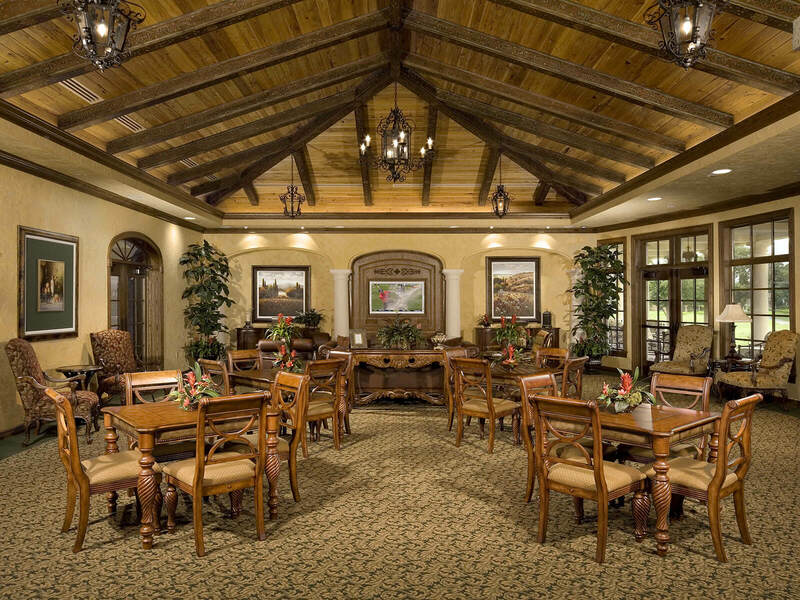 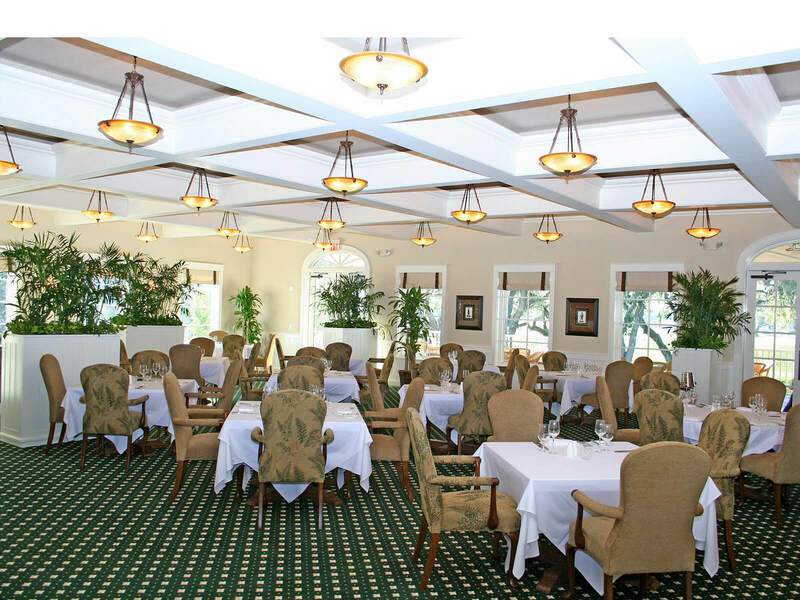 FleischmanGarcia was retained by the Palma Ceia Golf and Country Club to design their clubhouse addition and renovation. 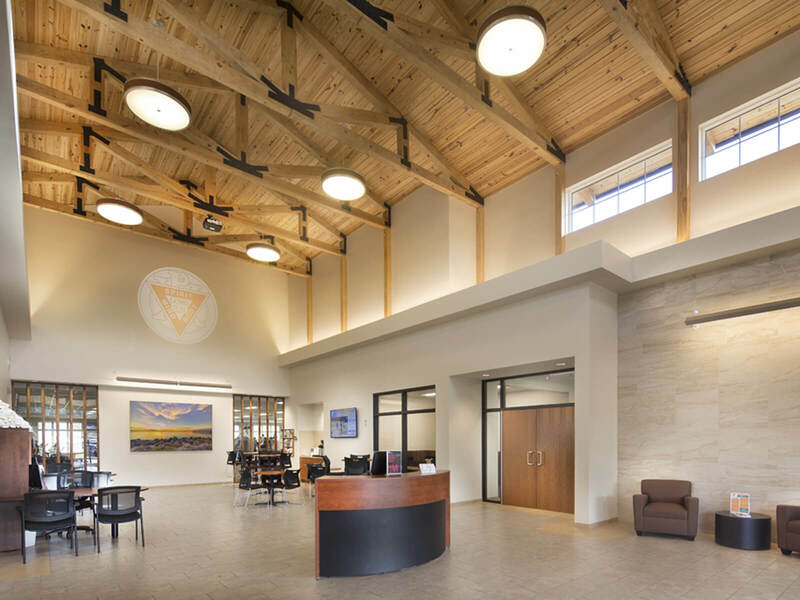 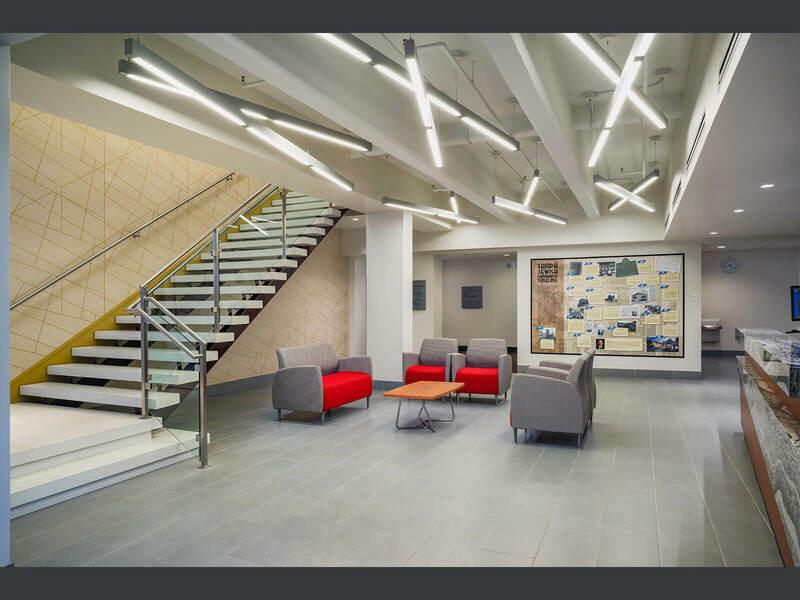 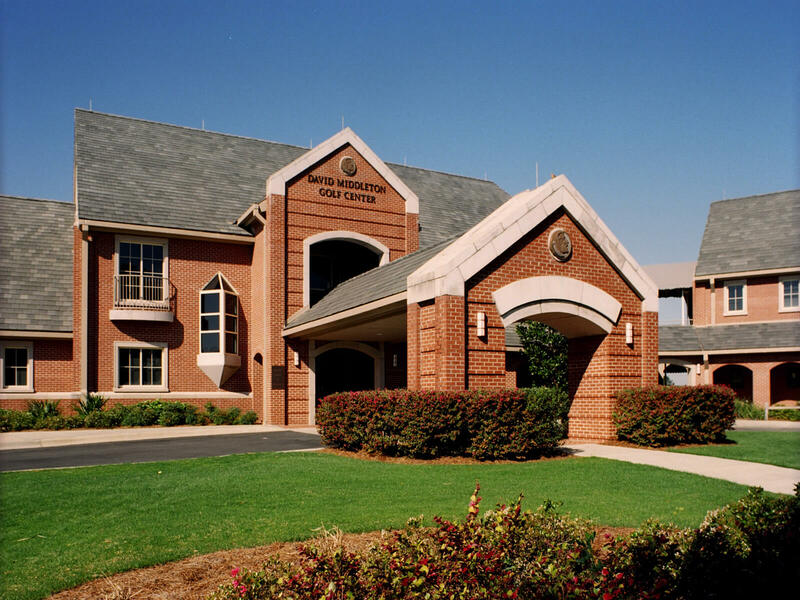 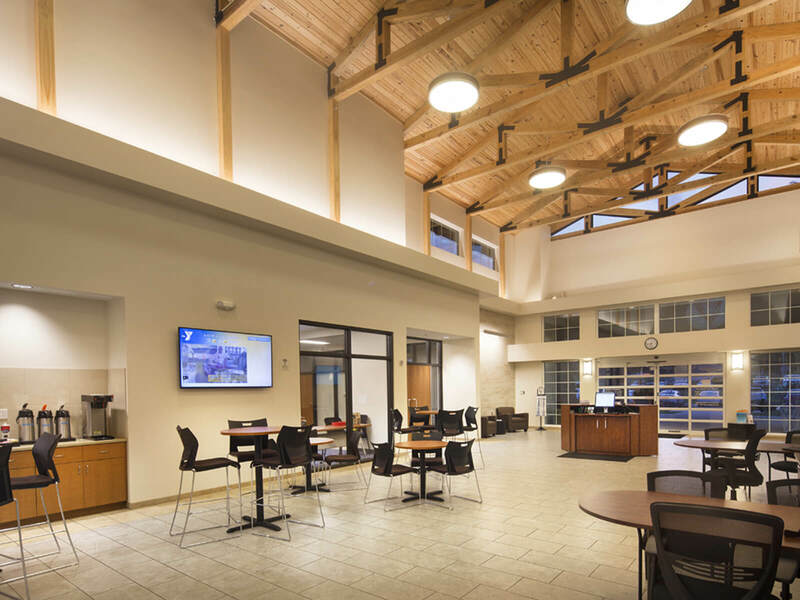 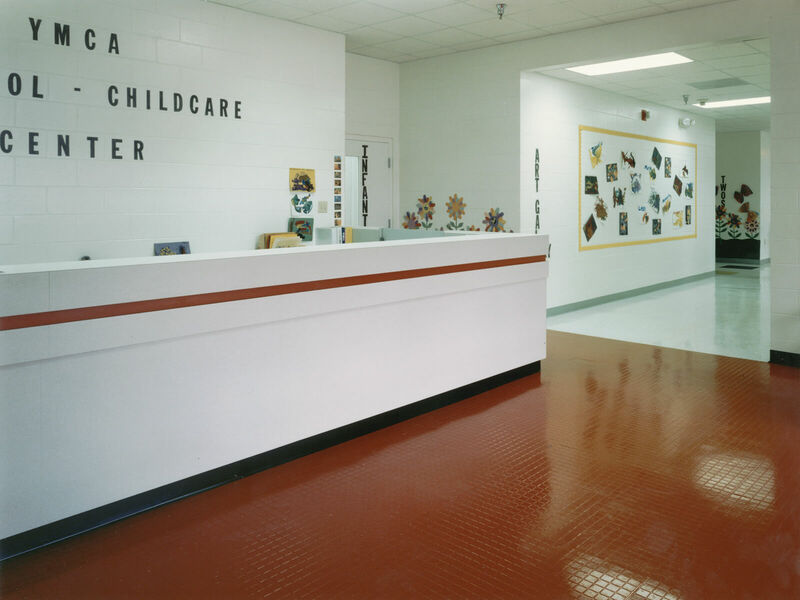 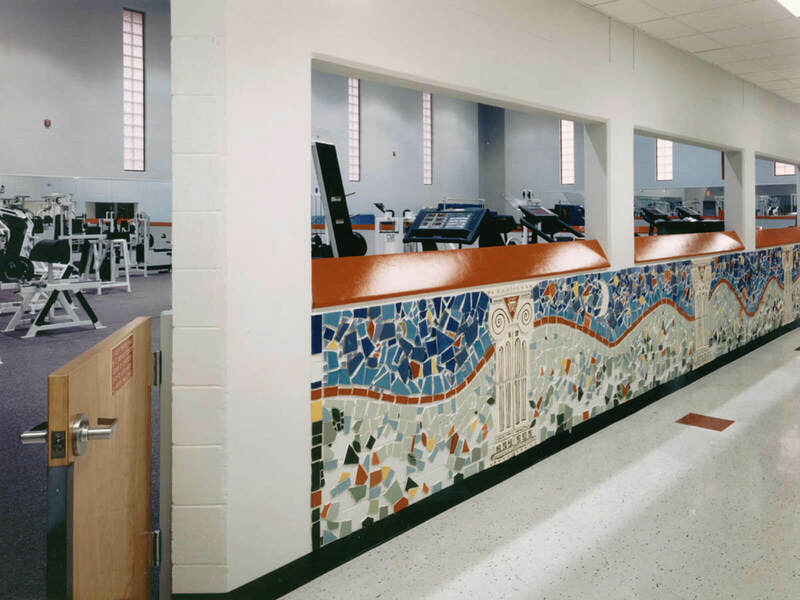 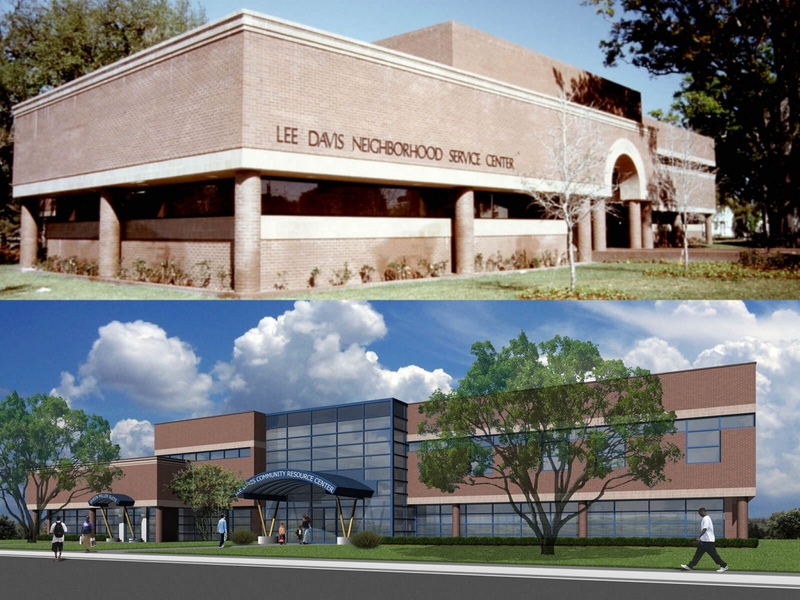 FleischmanGarcia was originally retained to design The Lee Davis Community Resource Center in the late 1980s. 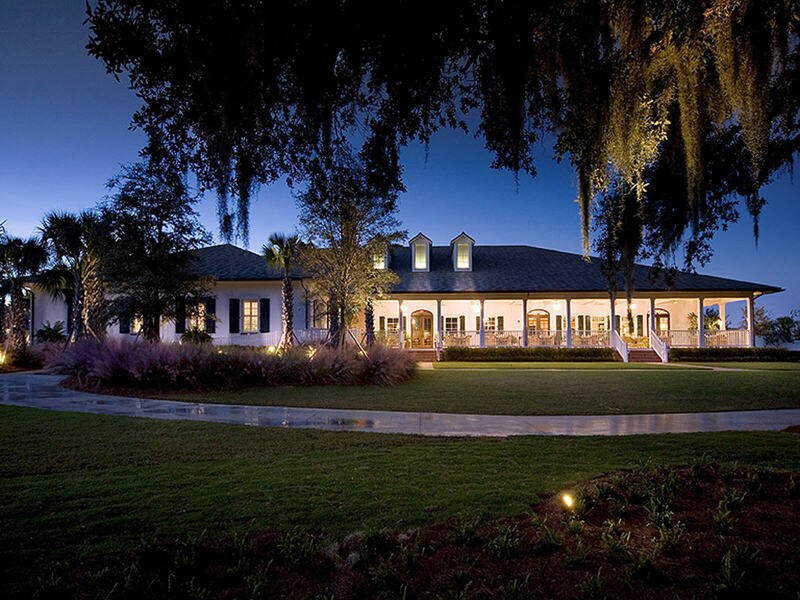 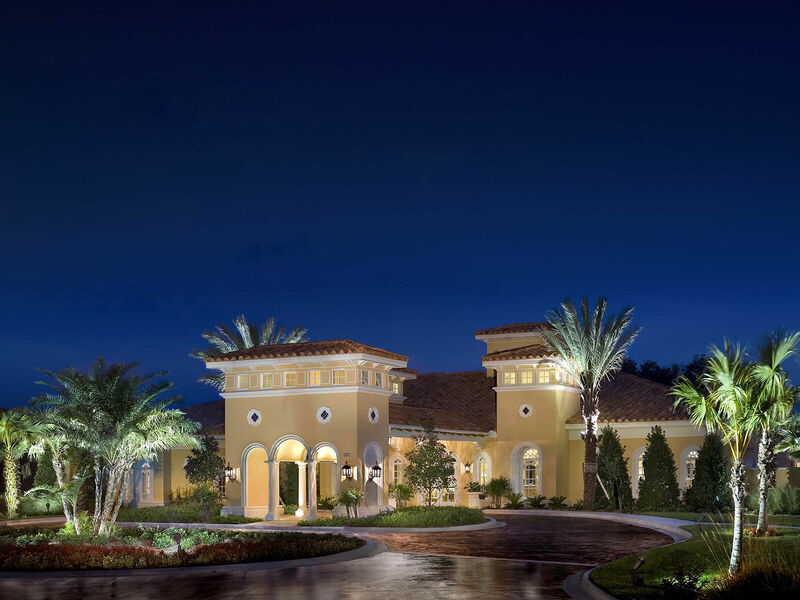 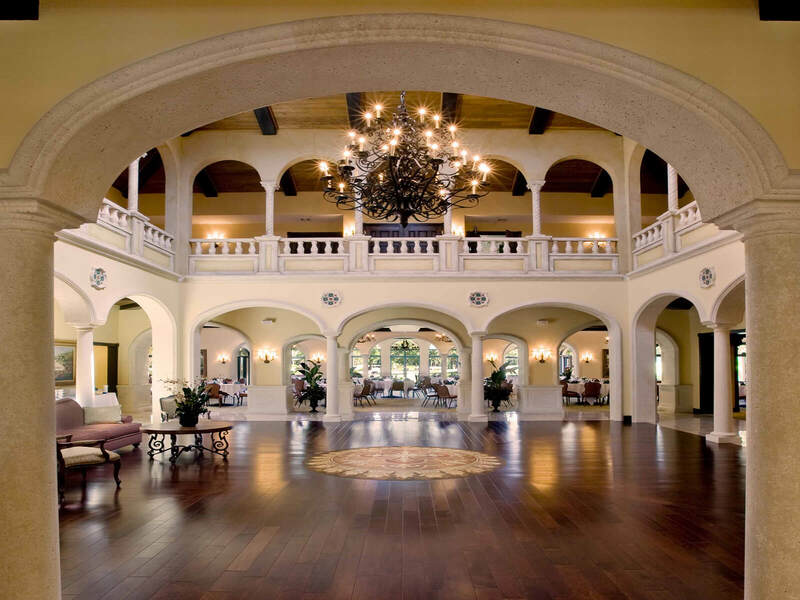 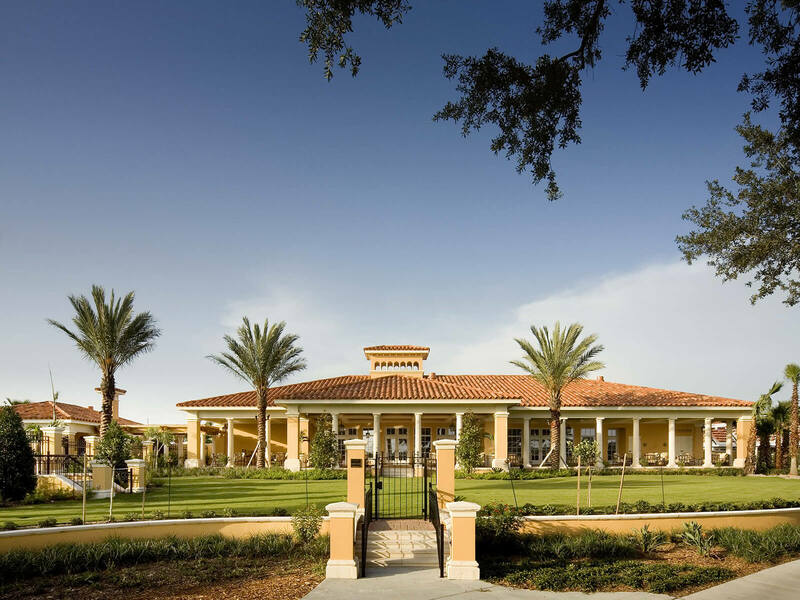 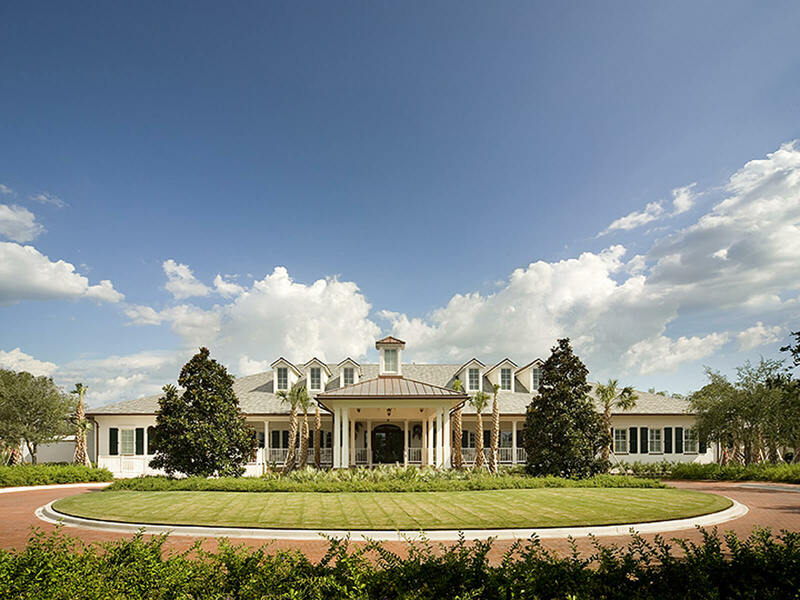 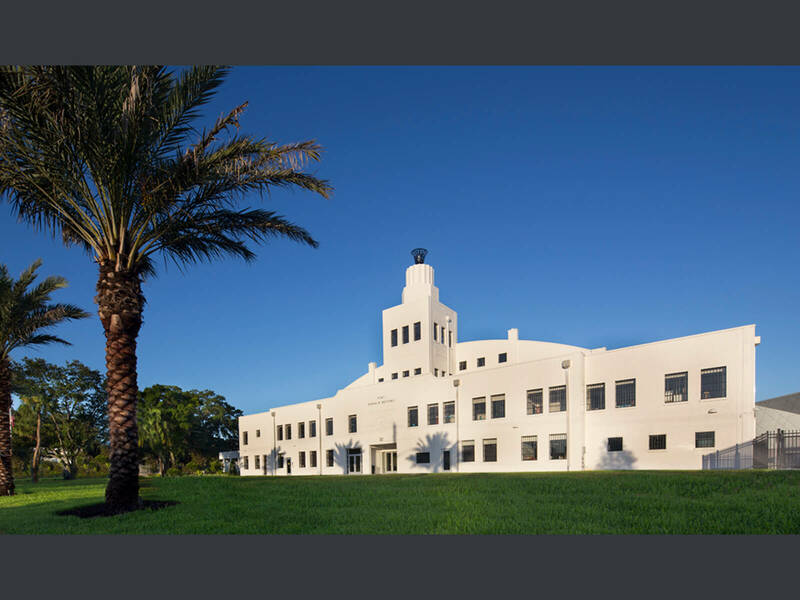 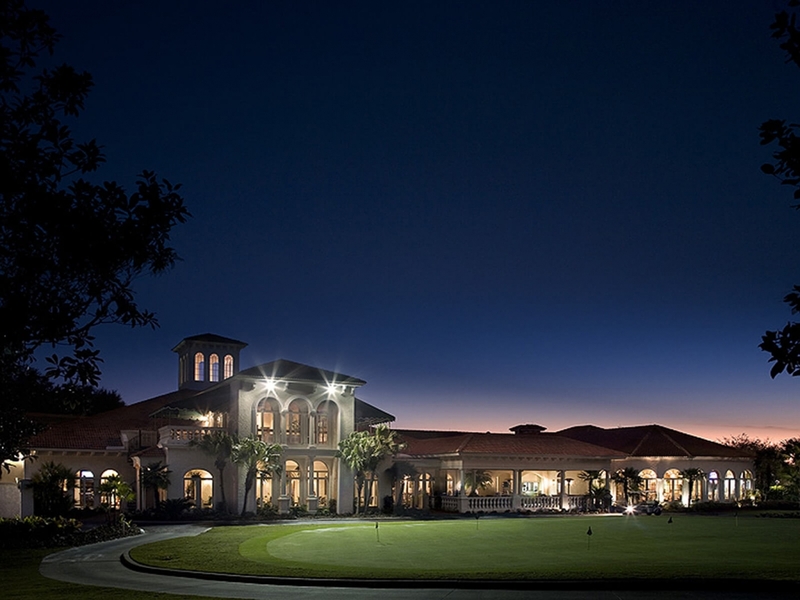 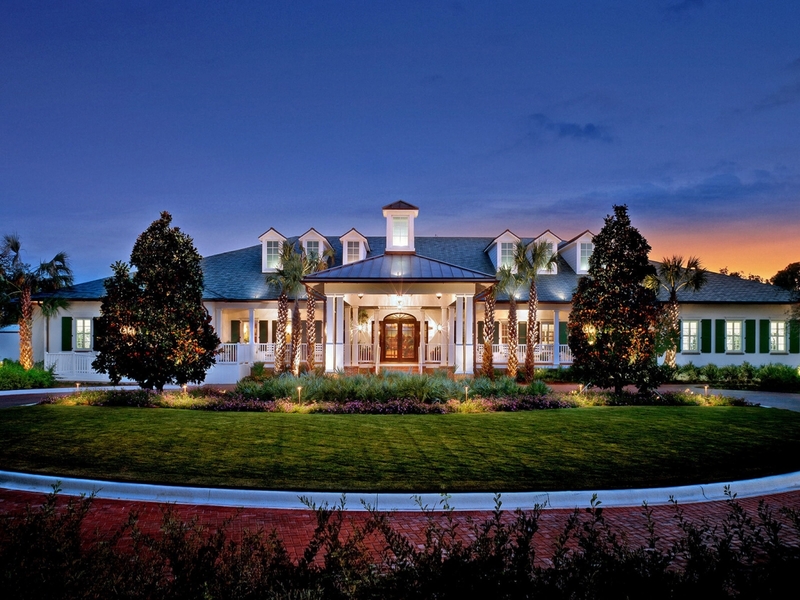 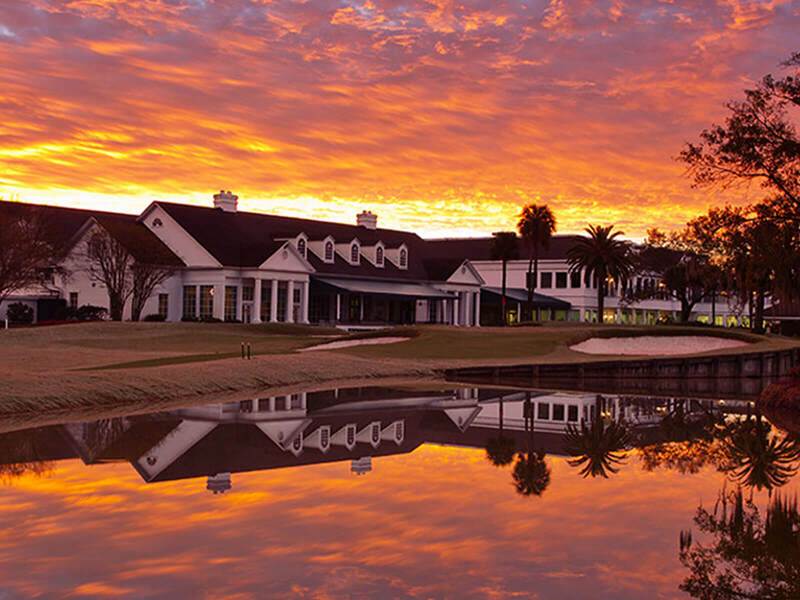 FleischmanGarcia was retained to design the new Seminole Golf Course Clubhouse by Florida State University in Tallahassee.